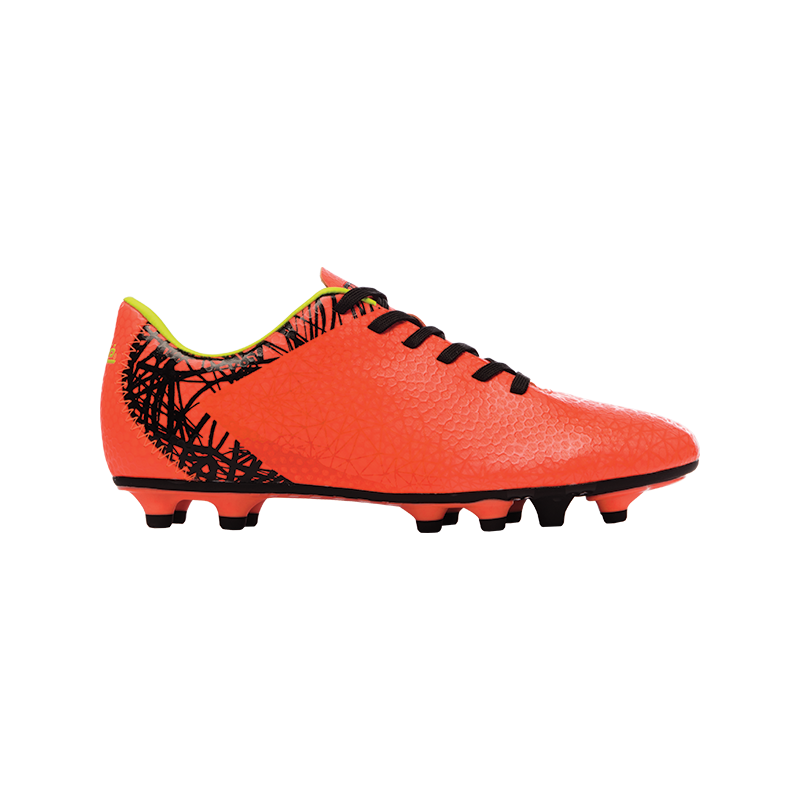 The men’s Roberto lace up soccer boot is available in neon orange. 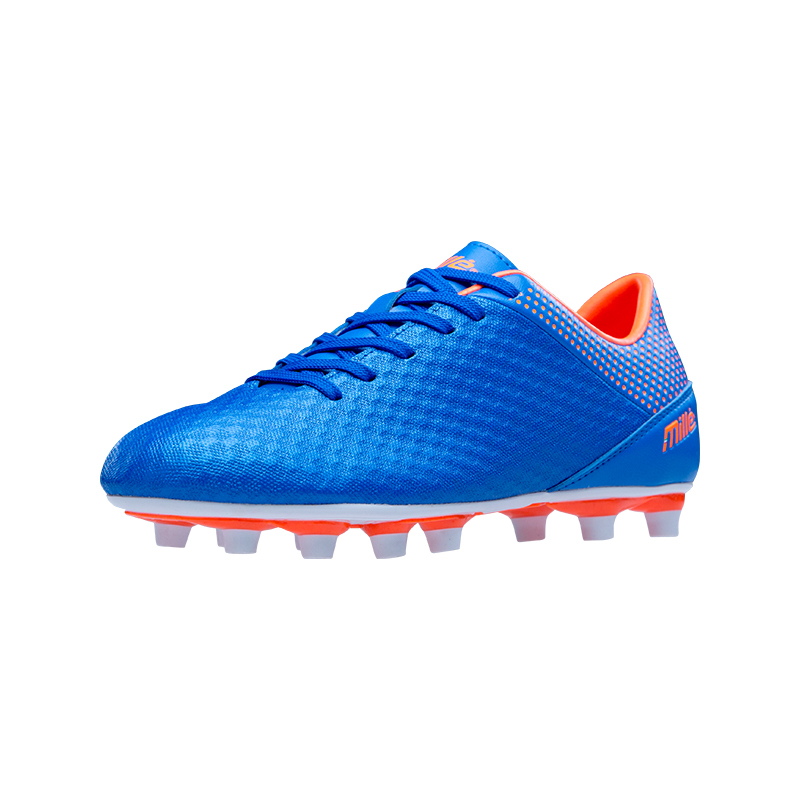 The Paolo men’s lace up soccer boot is available in navy and orange. 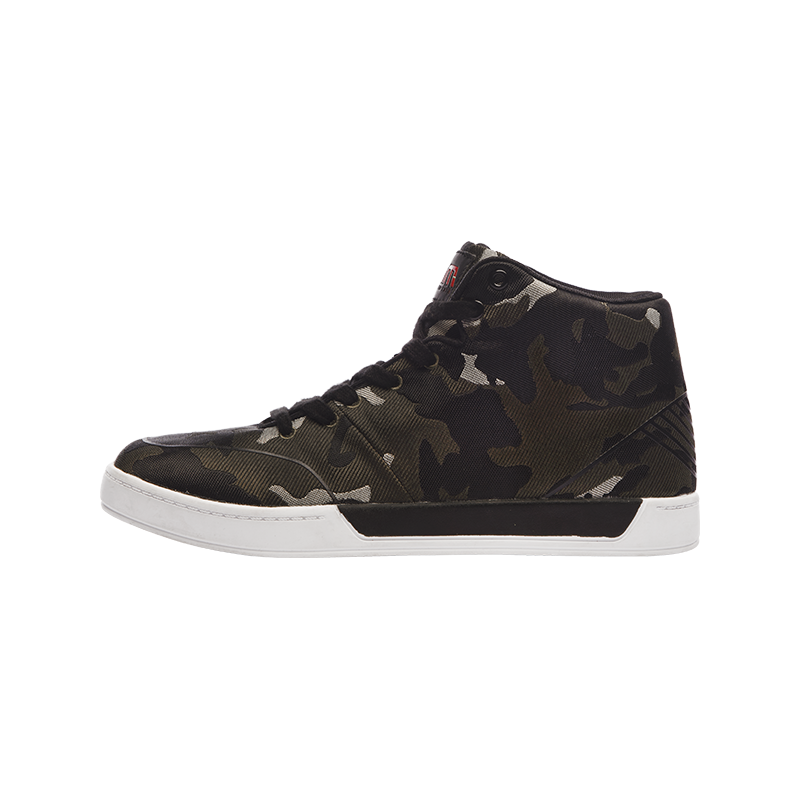 The Lazzero is a men’s mid camo and is available in fatigue. 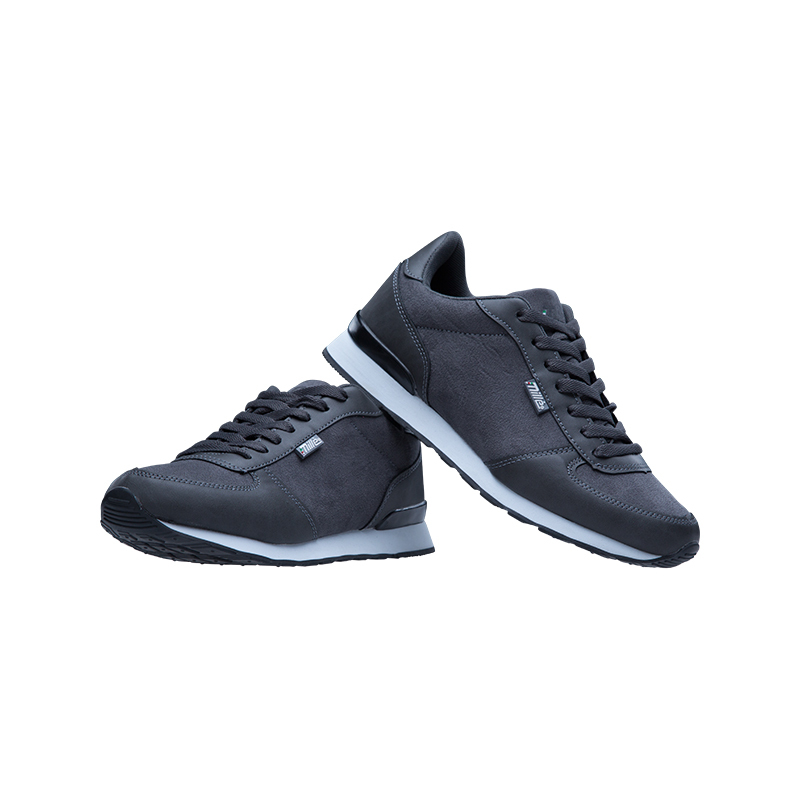 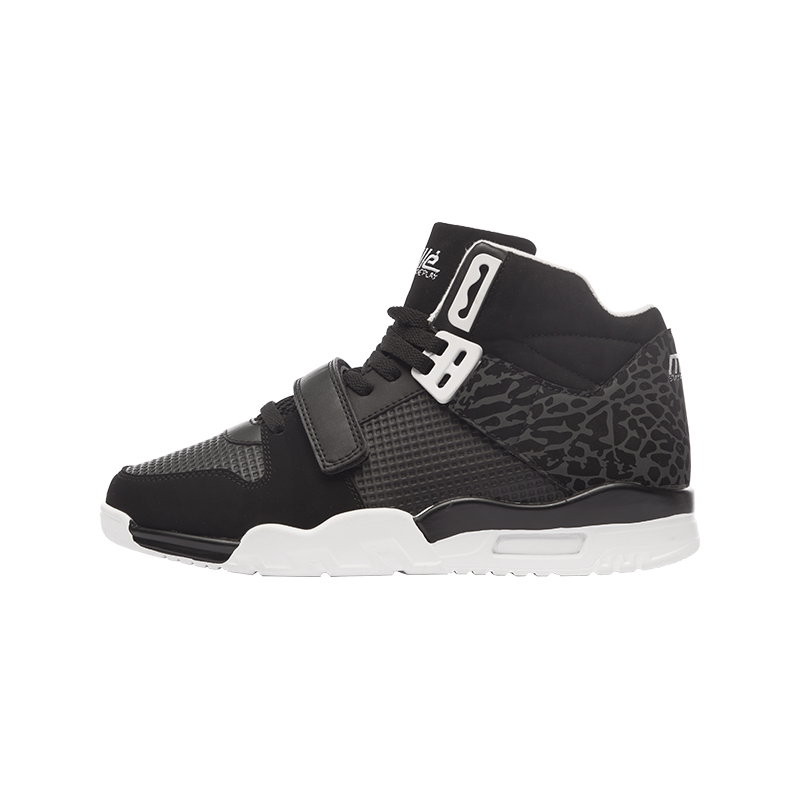 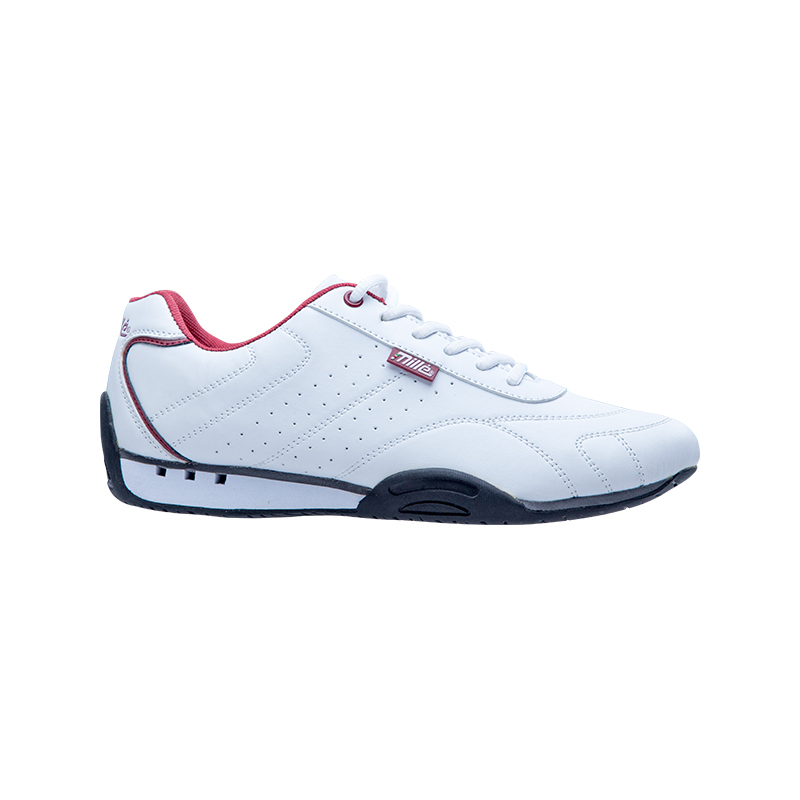 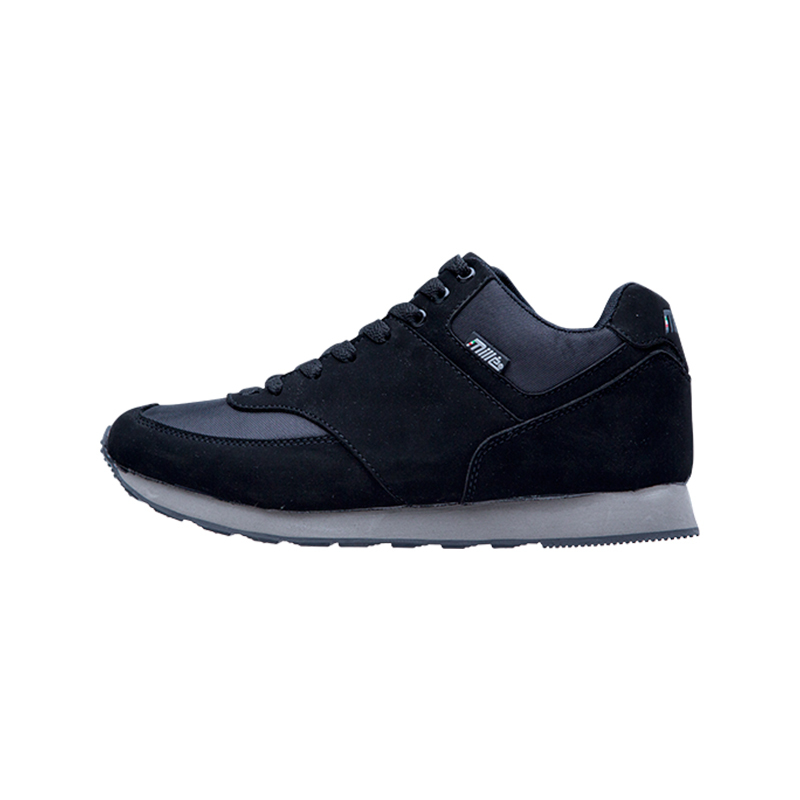 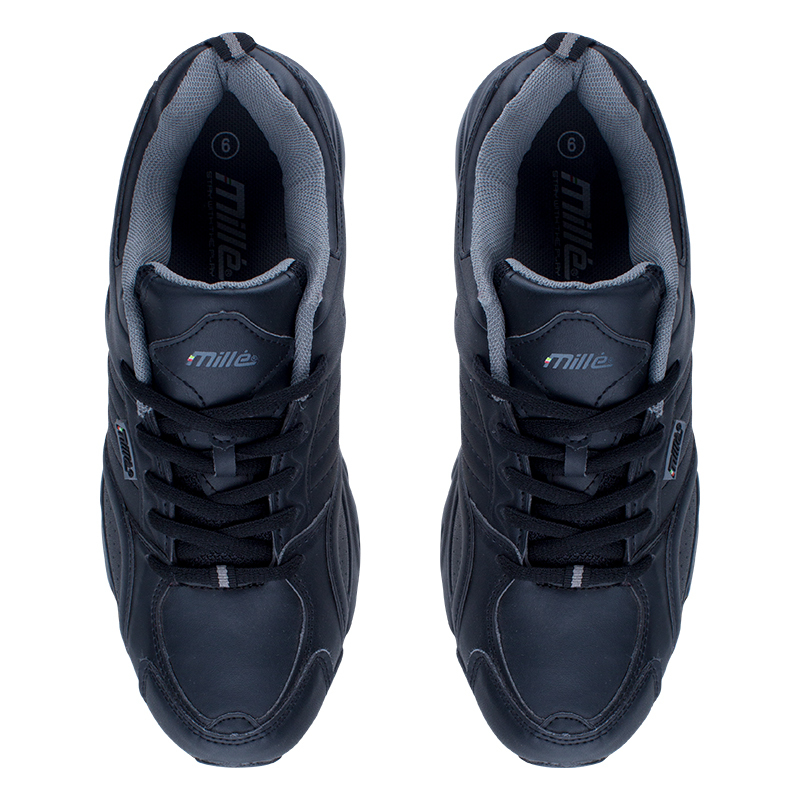 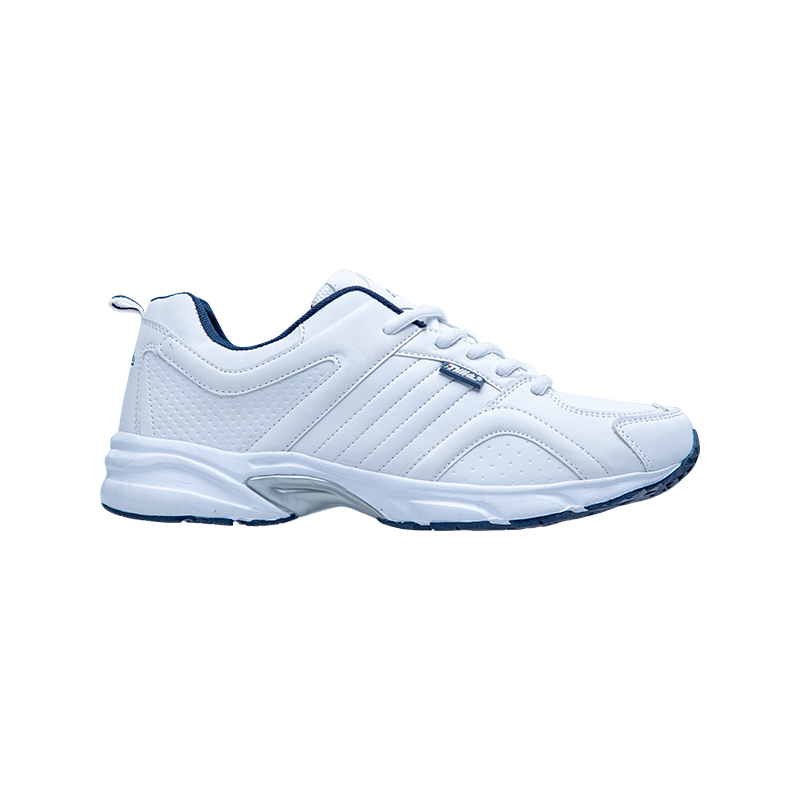 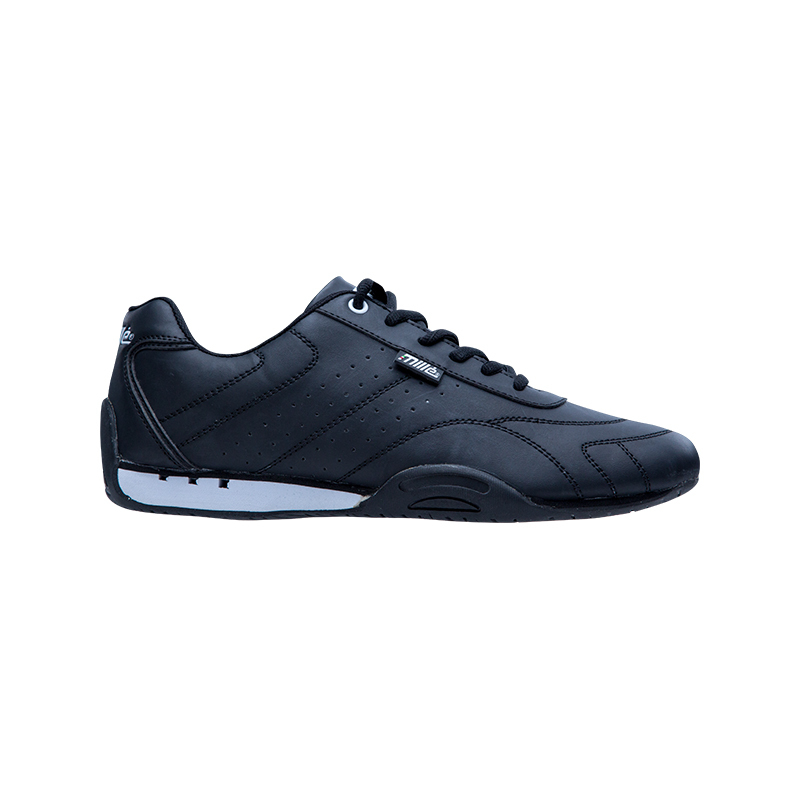 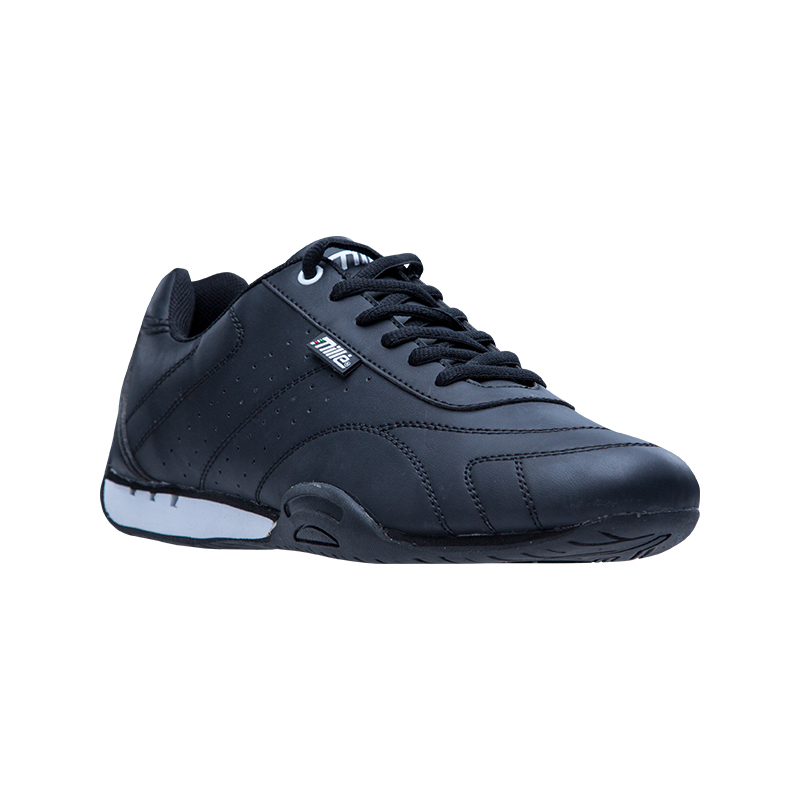 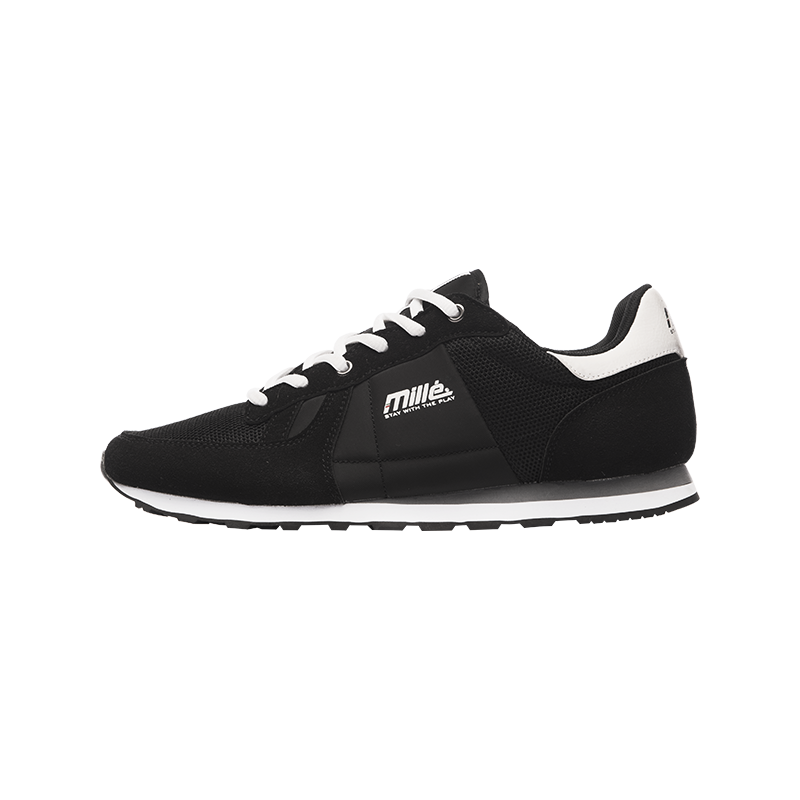 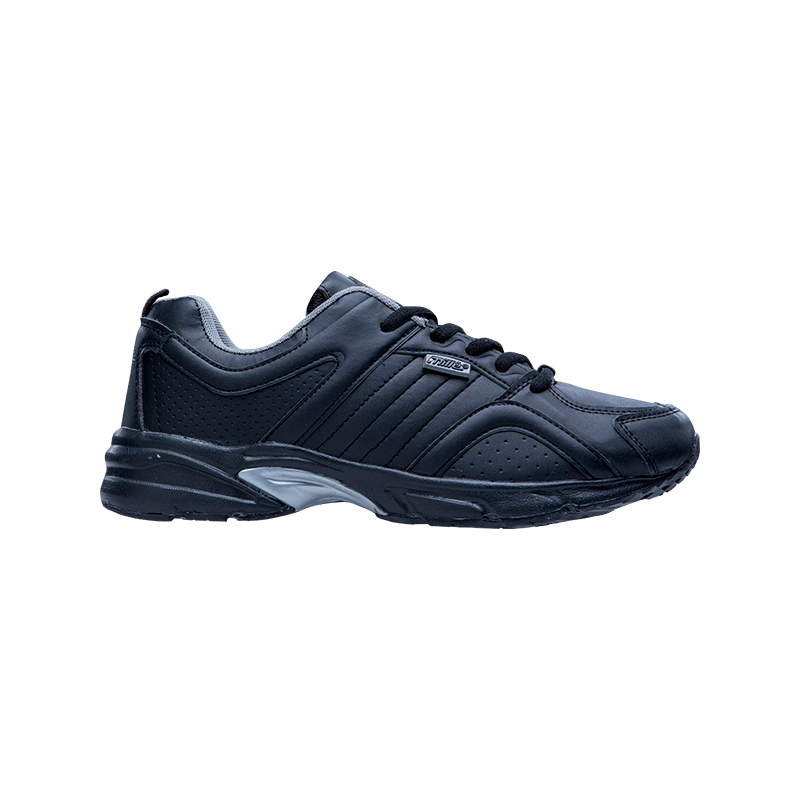 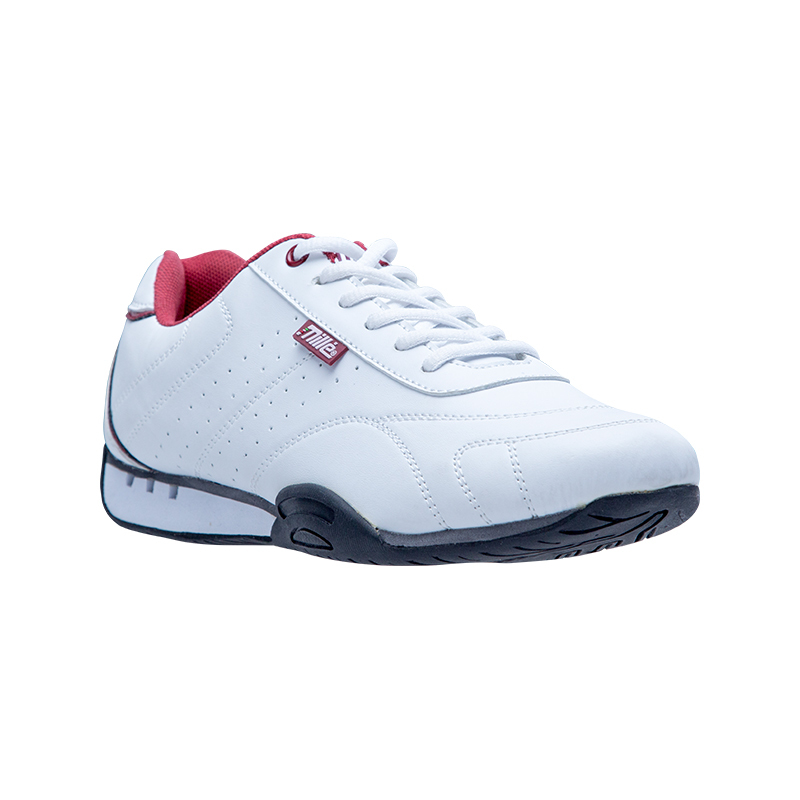 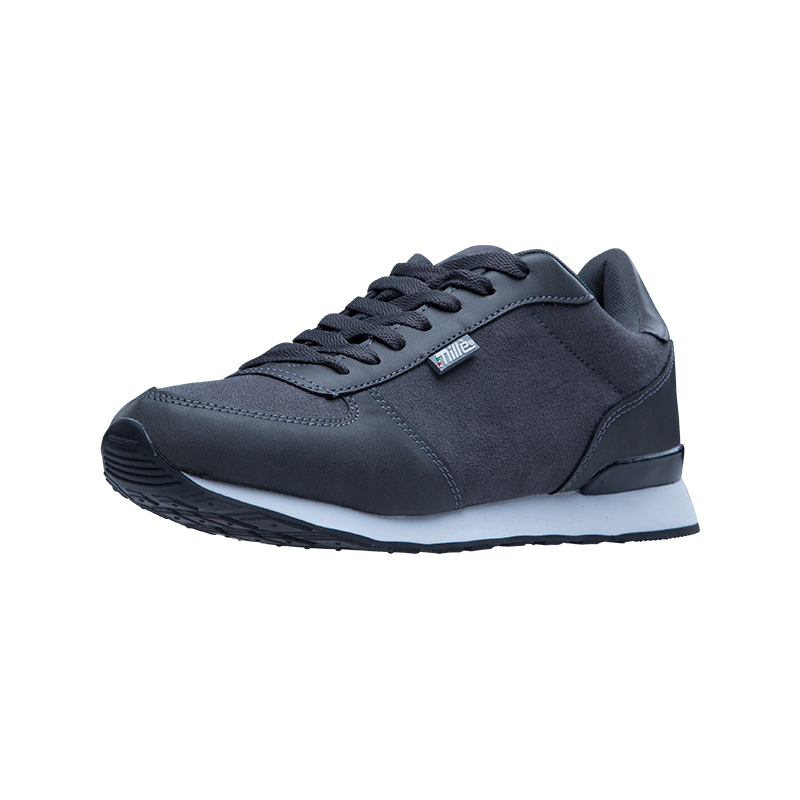 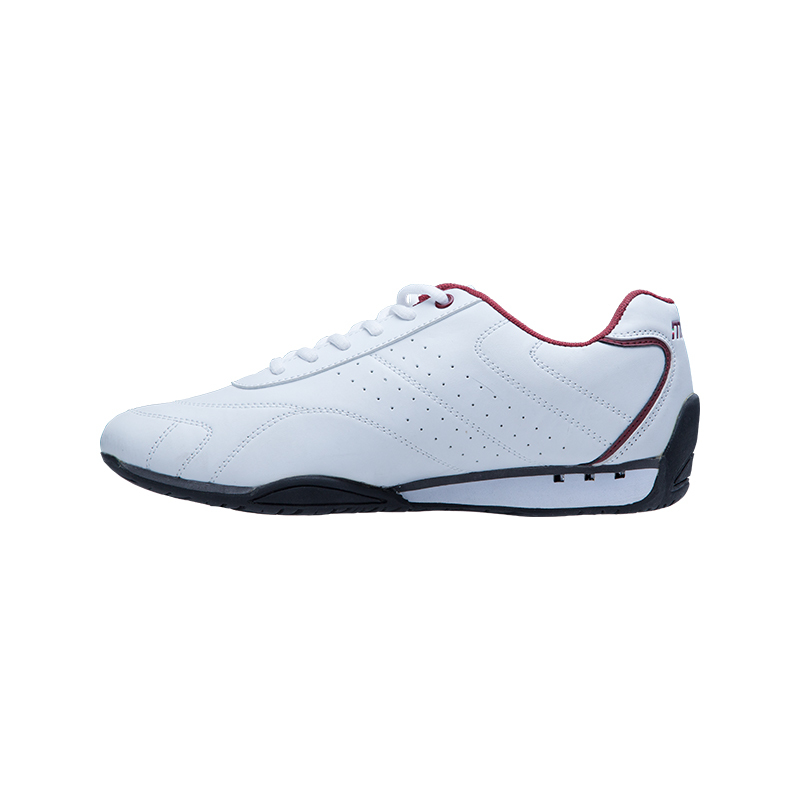 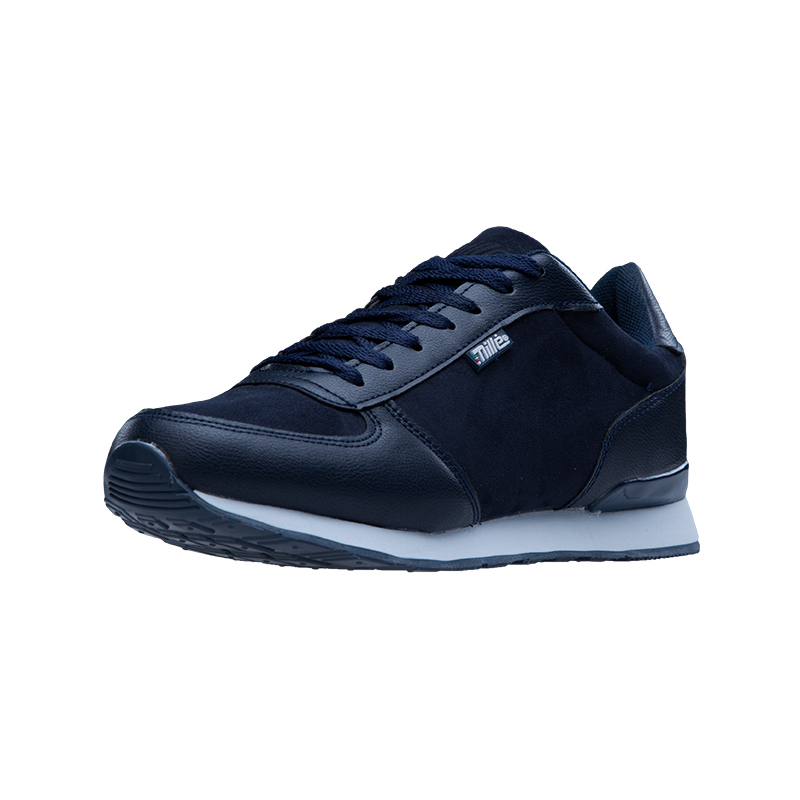 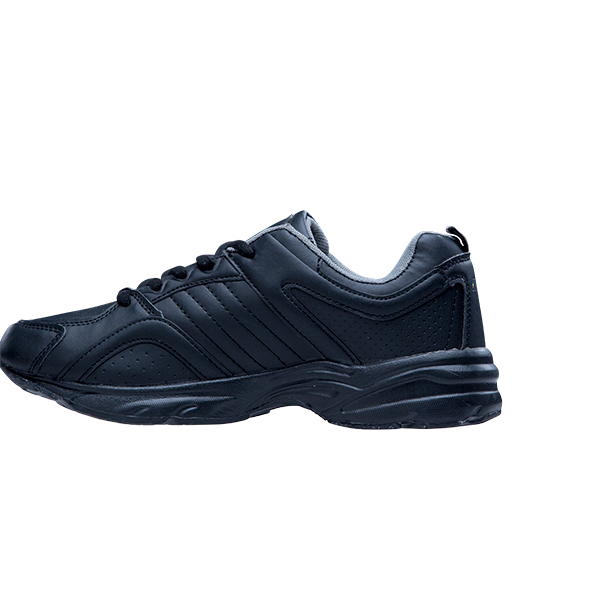 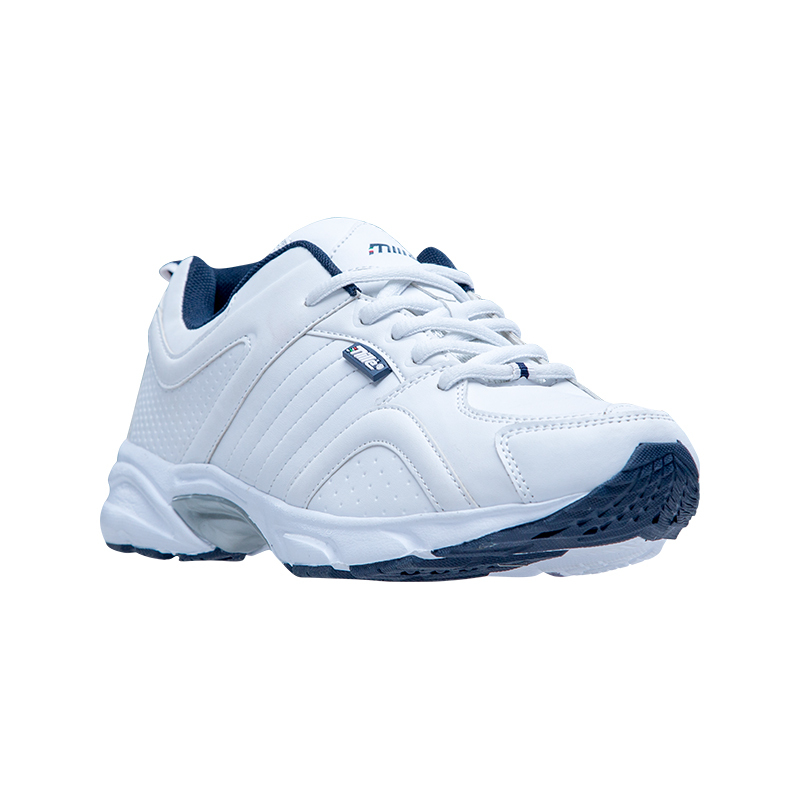 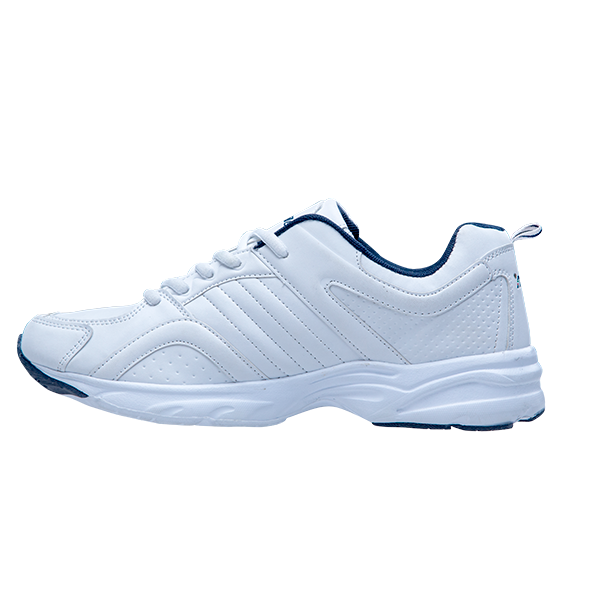 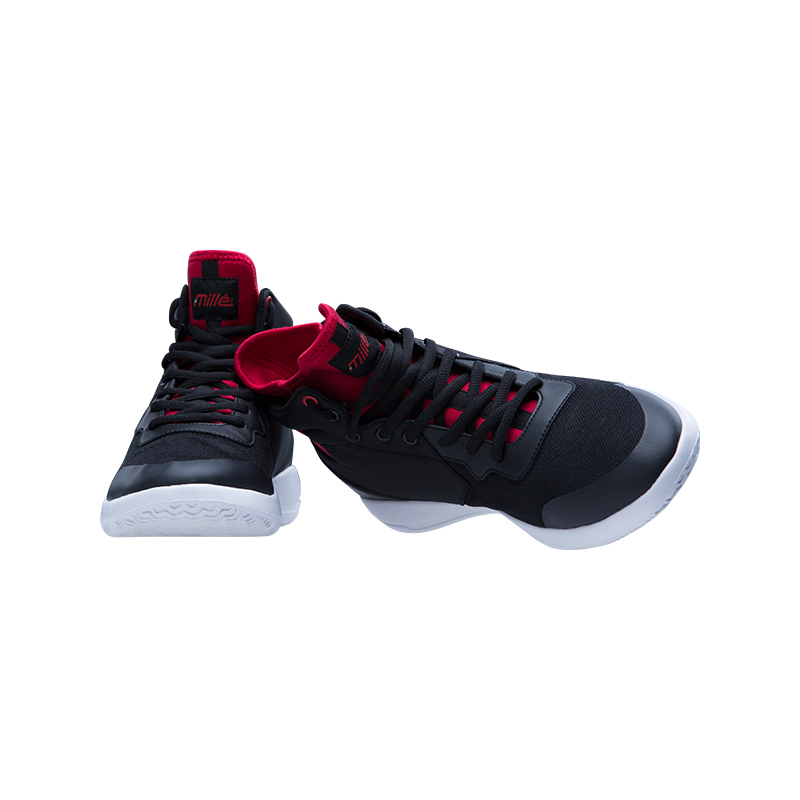 The Filippo is a men’s mid sneaker with velcro and is available in black and white. 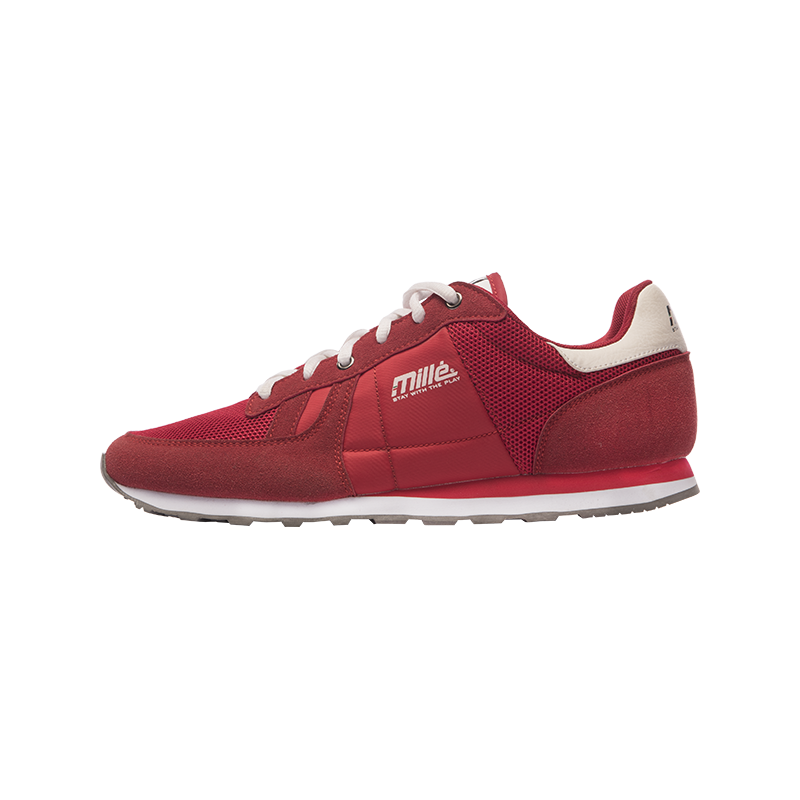 The Carlo is a men’s suede / mesh trainer and is available in red. 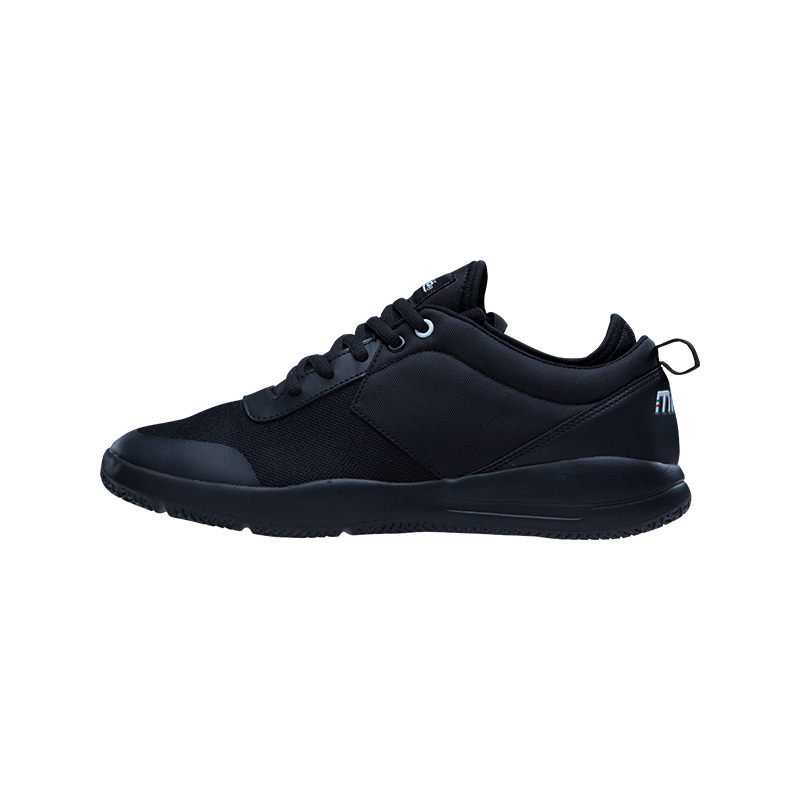 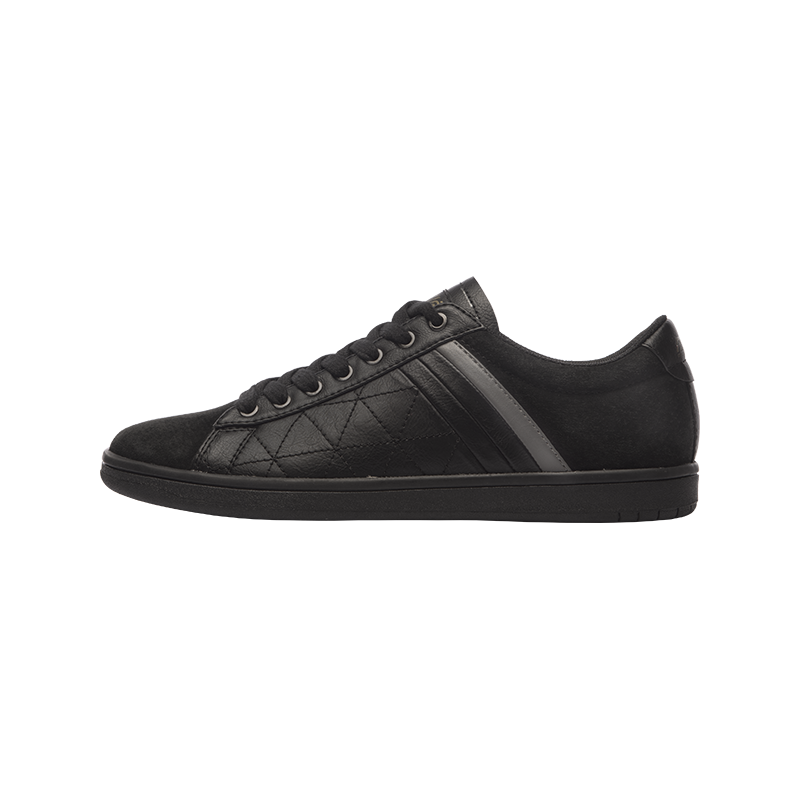 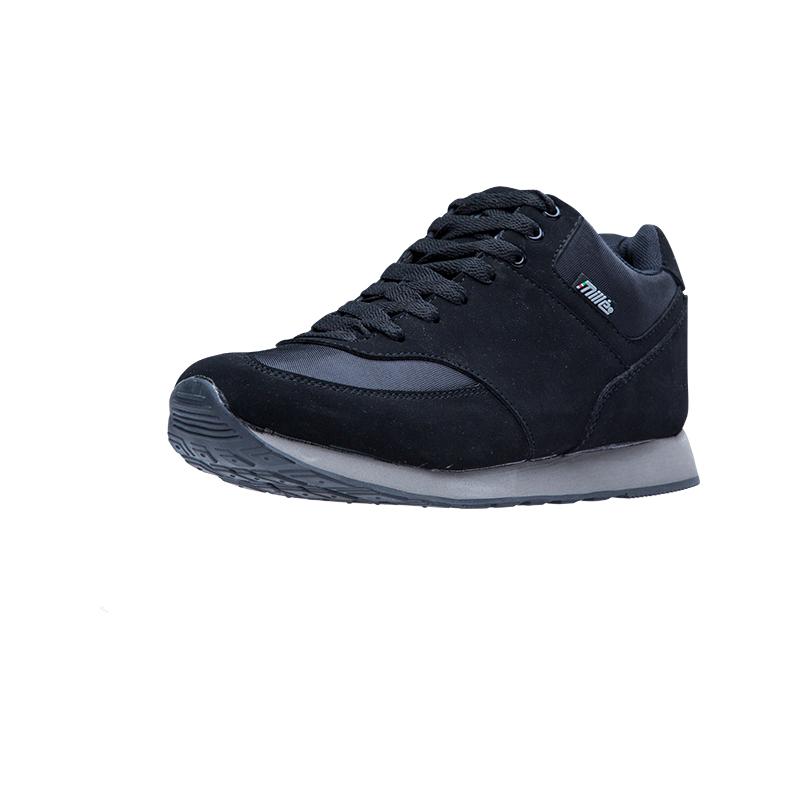 The Piero men’s full suede court sneaker is available in black. 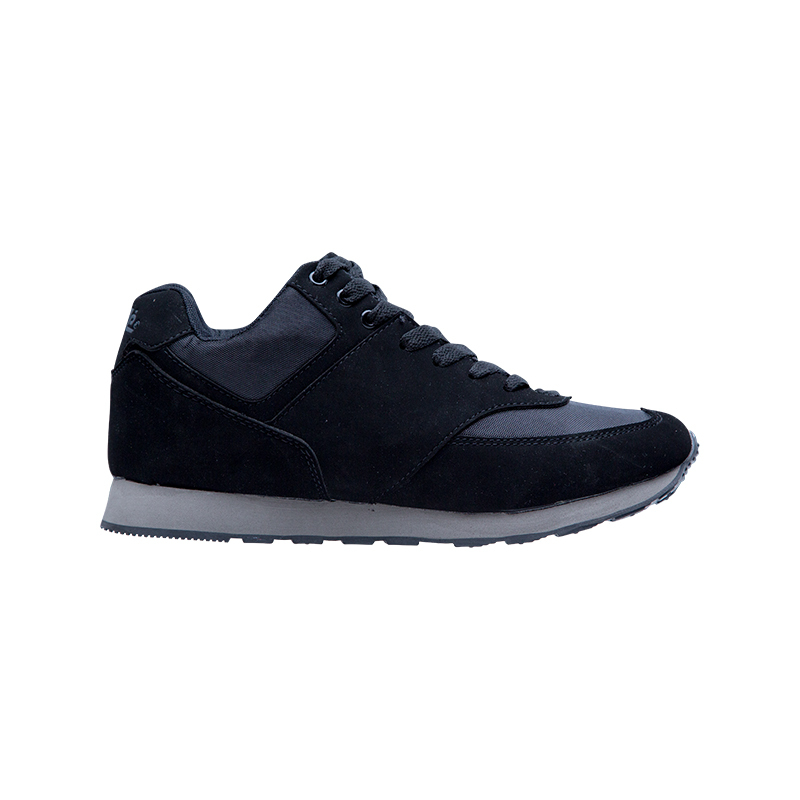 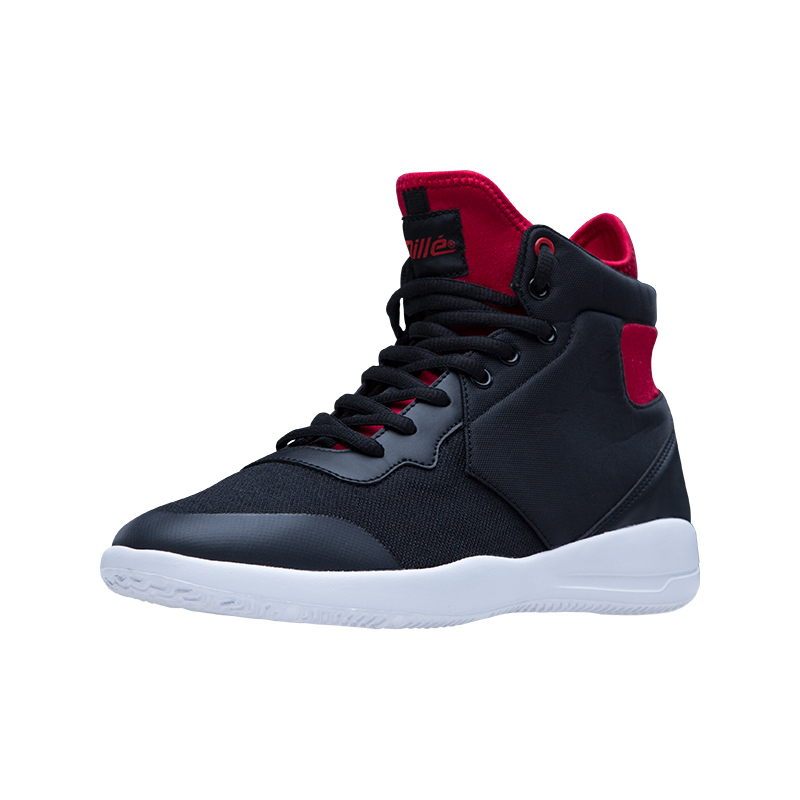 The men's Wyatt mid-trainer is a nylon/PU lace up trainer and is available in Charcoal. 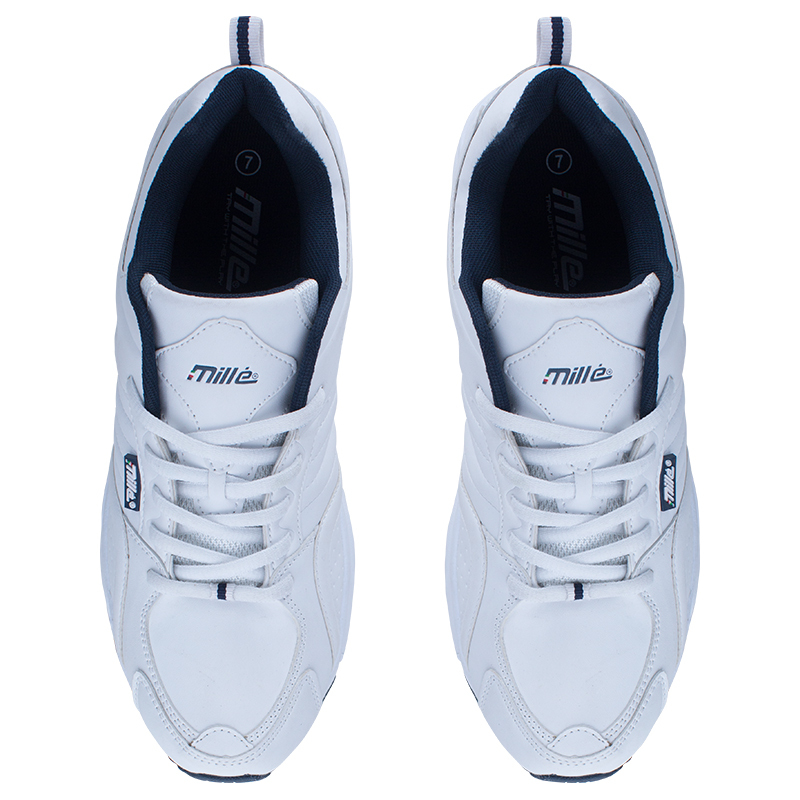 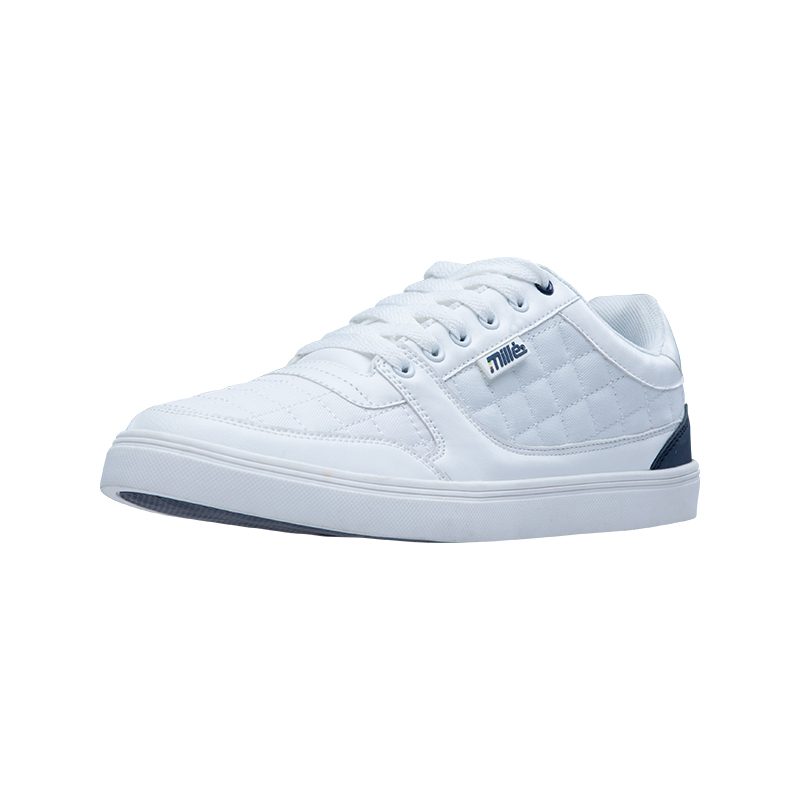 The men's Melon in a full PU leather lace up runner and is available in white and navy. 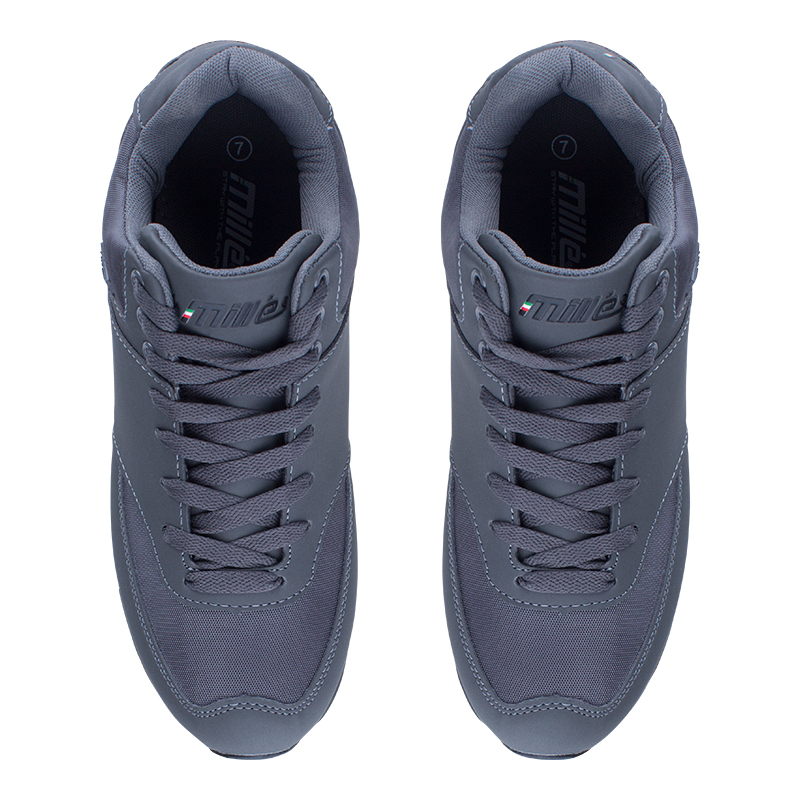 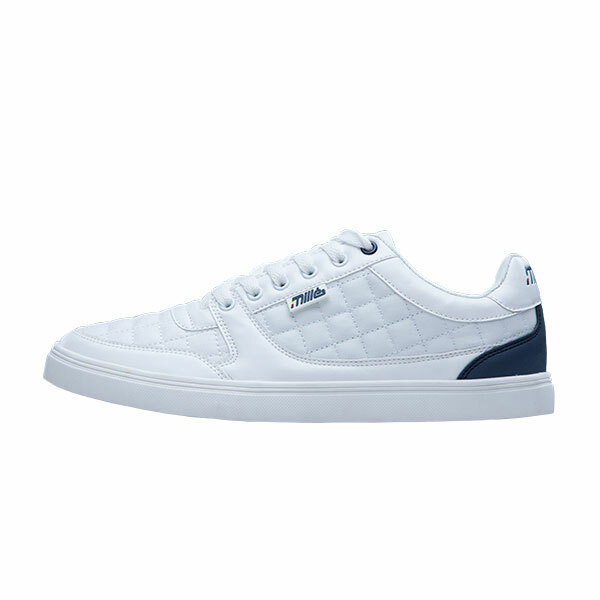 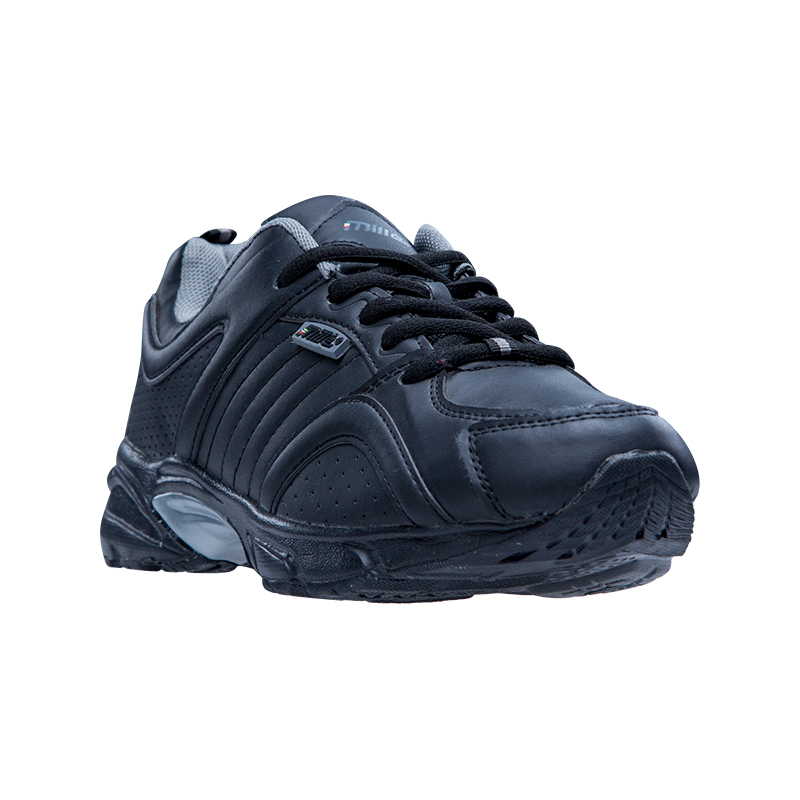 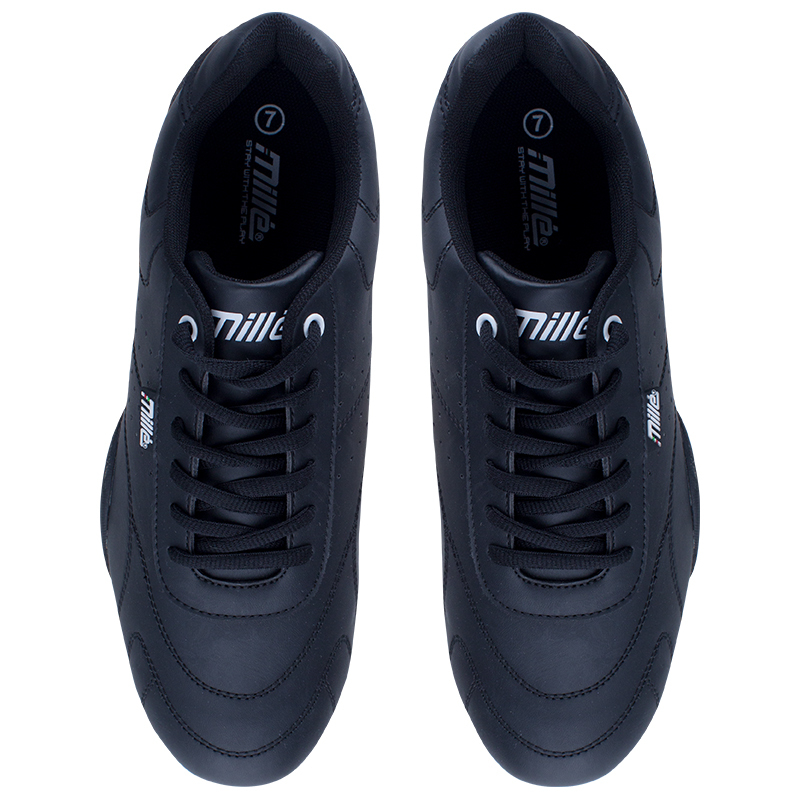 Lace up with quilted nylon upper, finished off with a bit of PU leather. The men's Josh trainer is a lace up with PU leather and suede combination, and is available in chocolate. 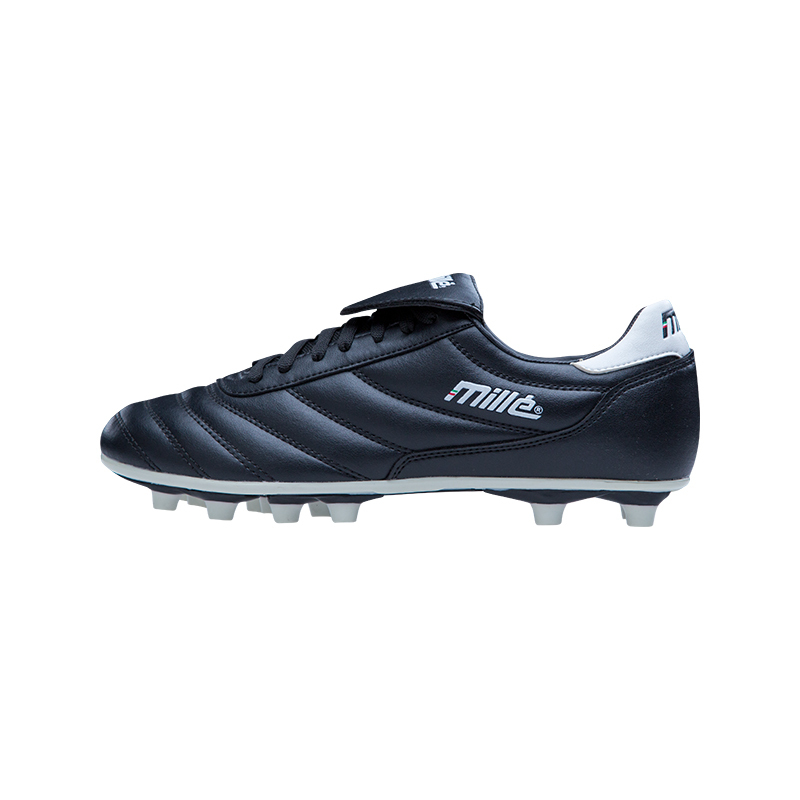 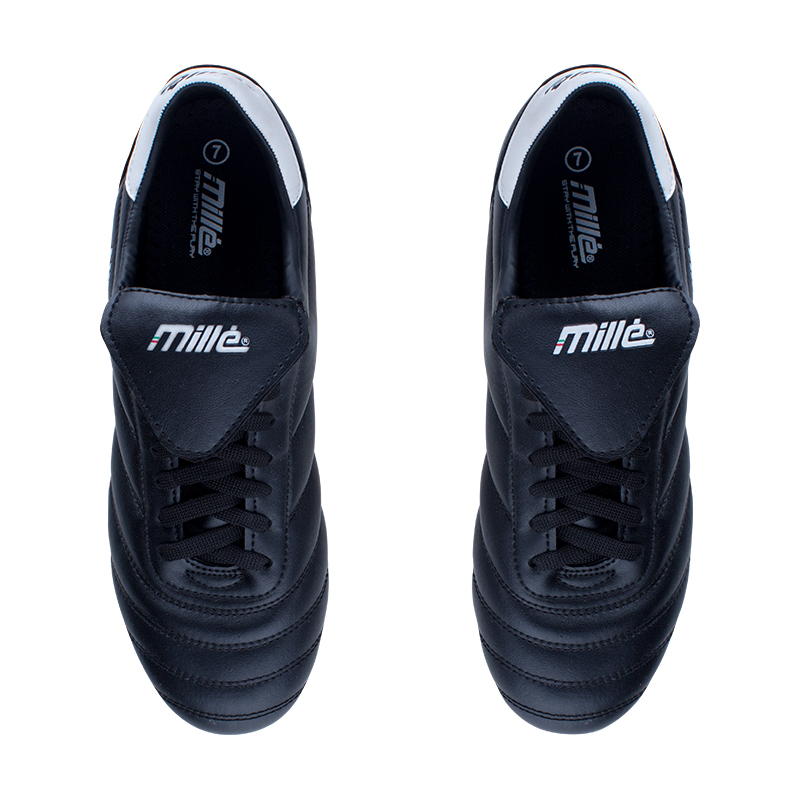 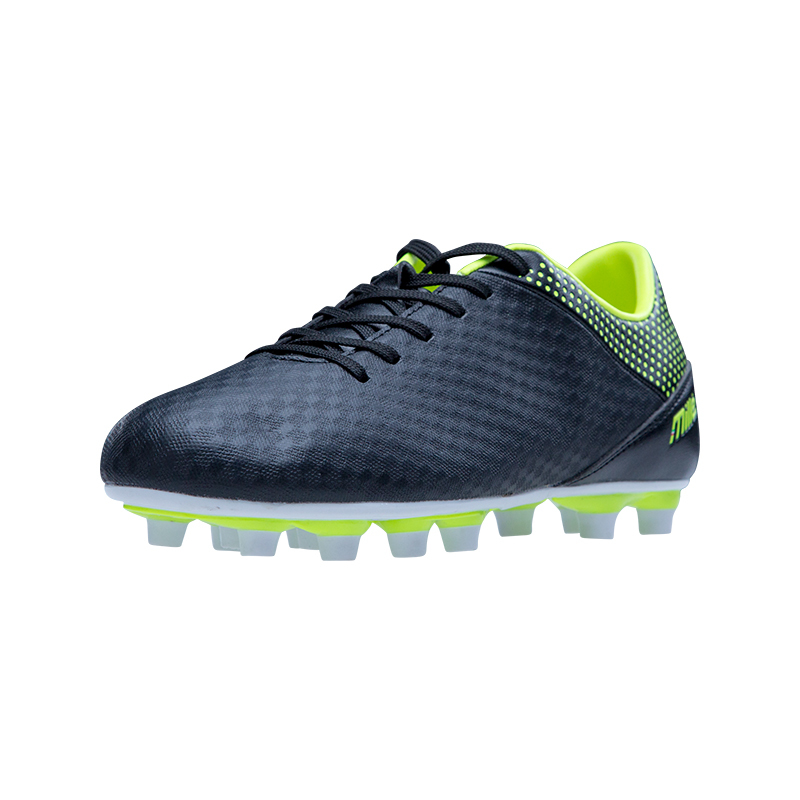 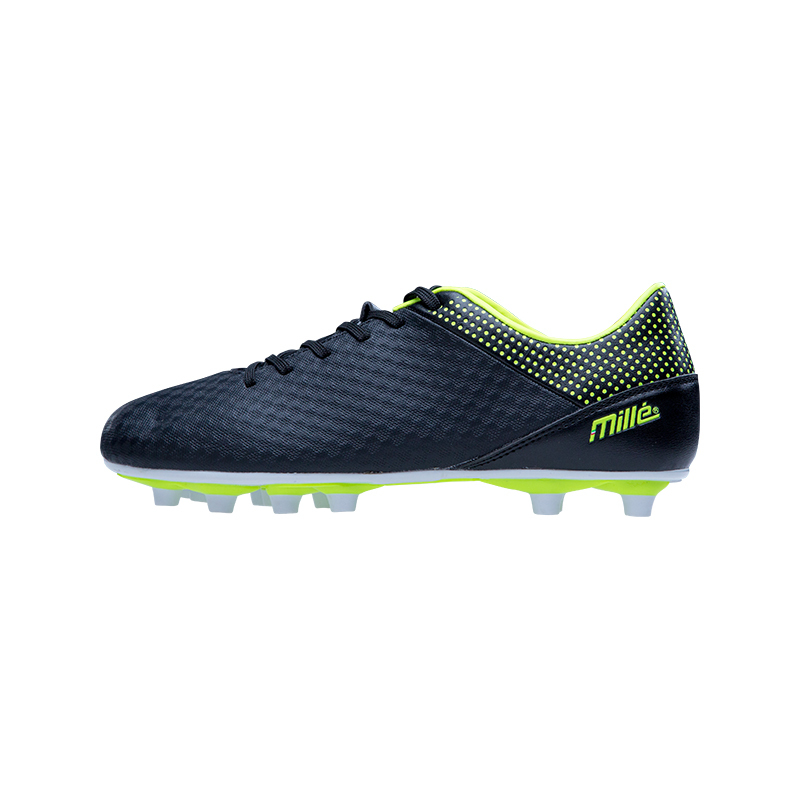 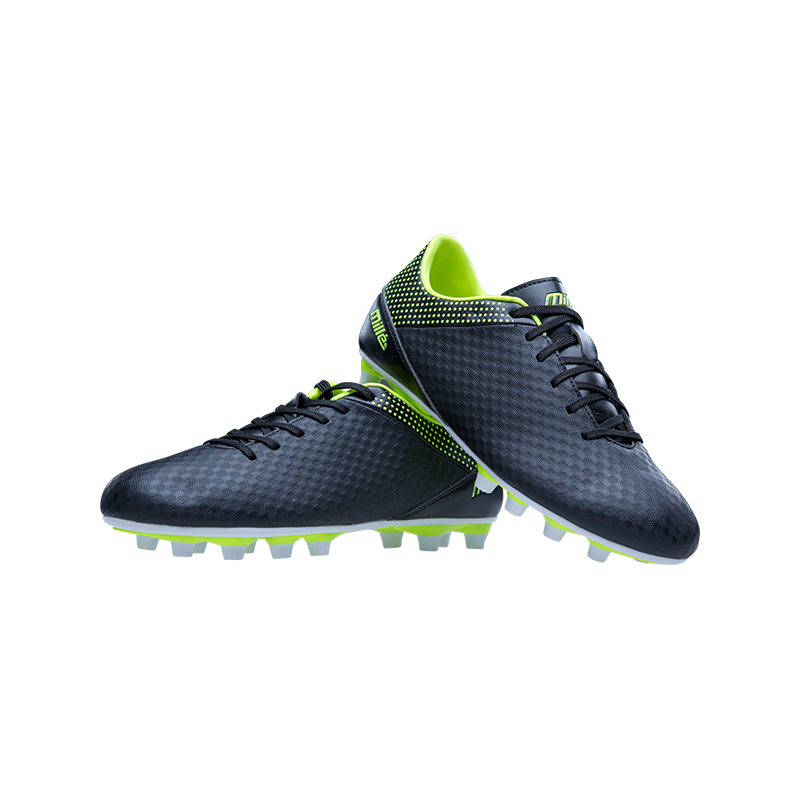 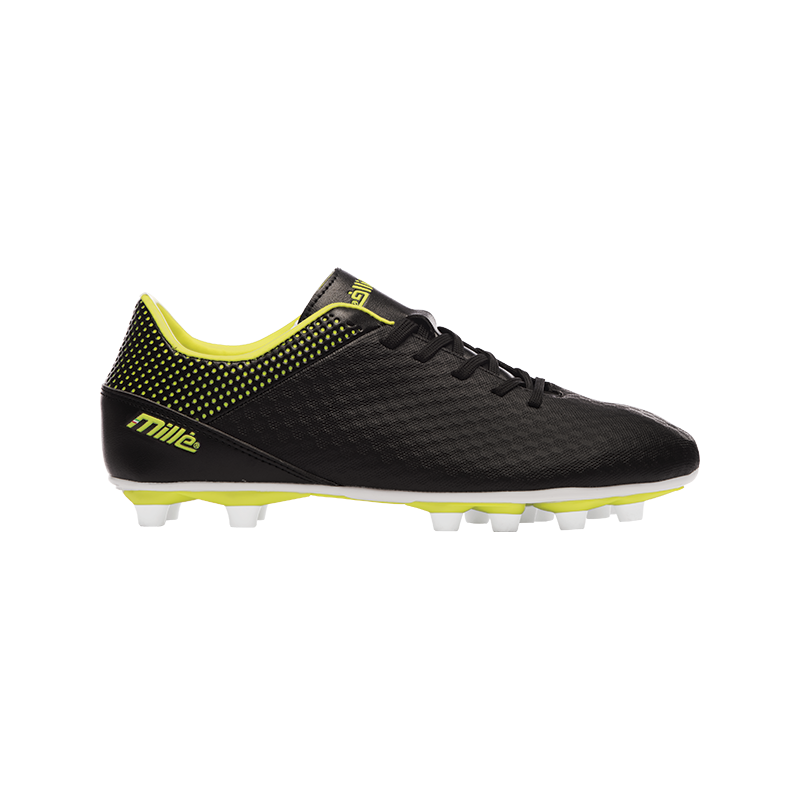 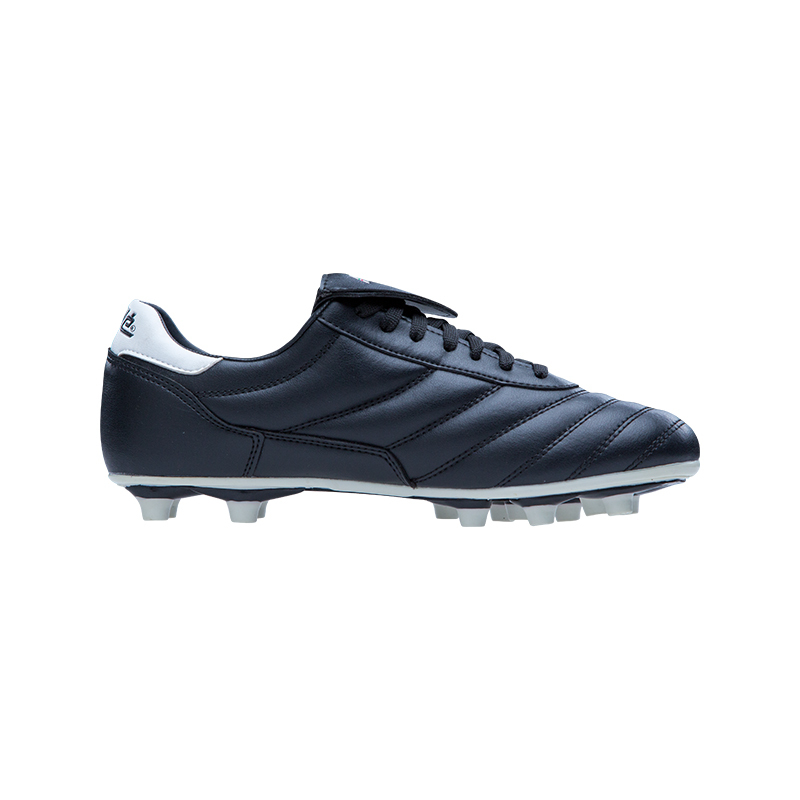 The mens' Victor boot is a stitched lace up soccer boot and is available in black. 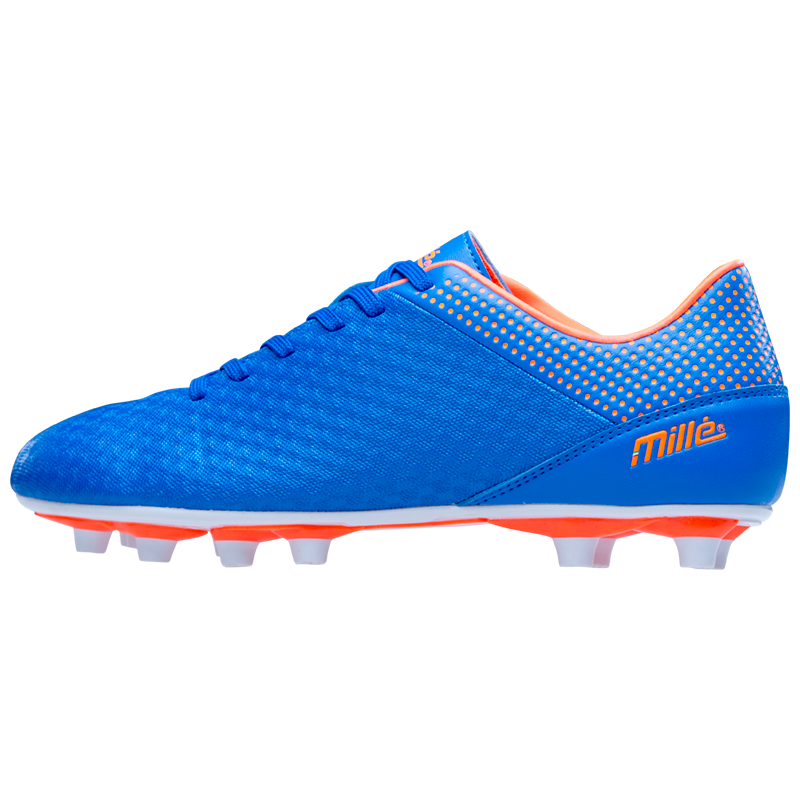 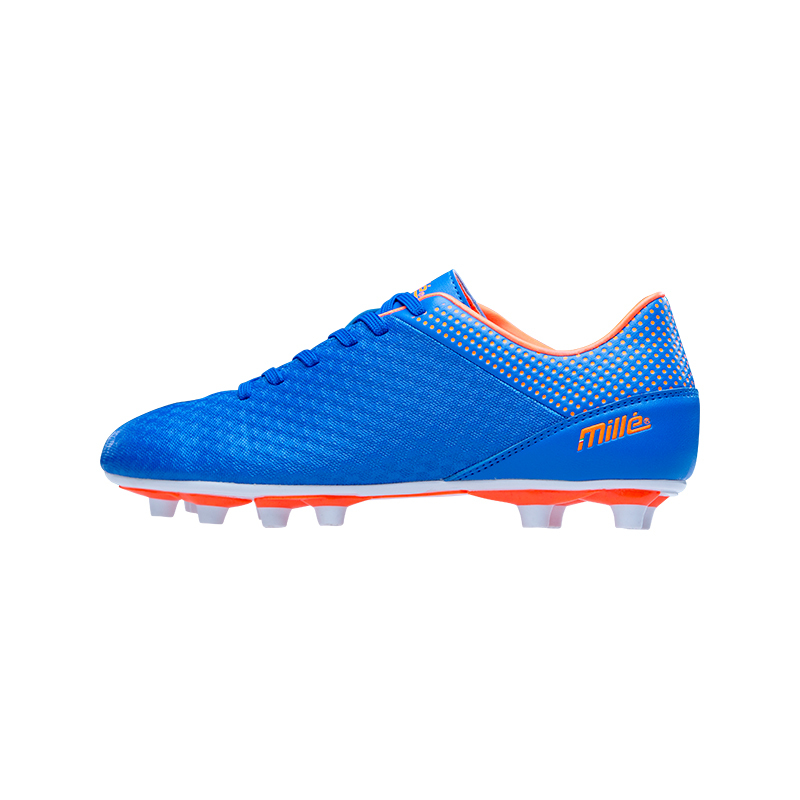 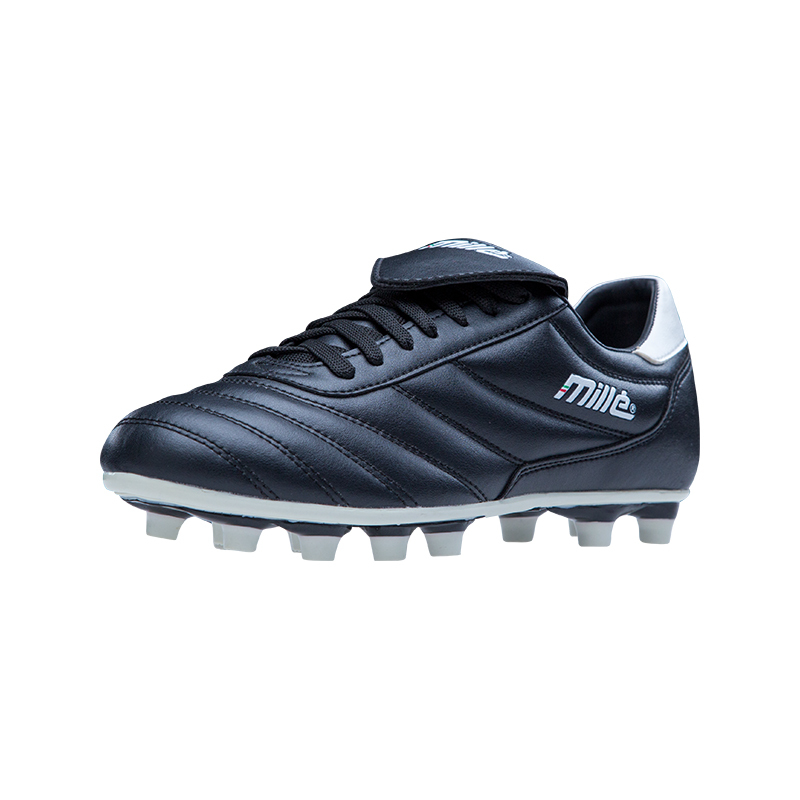 The men's Pele are lace up soccer boots with a metallic finish and are available in navy/orange. 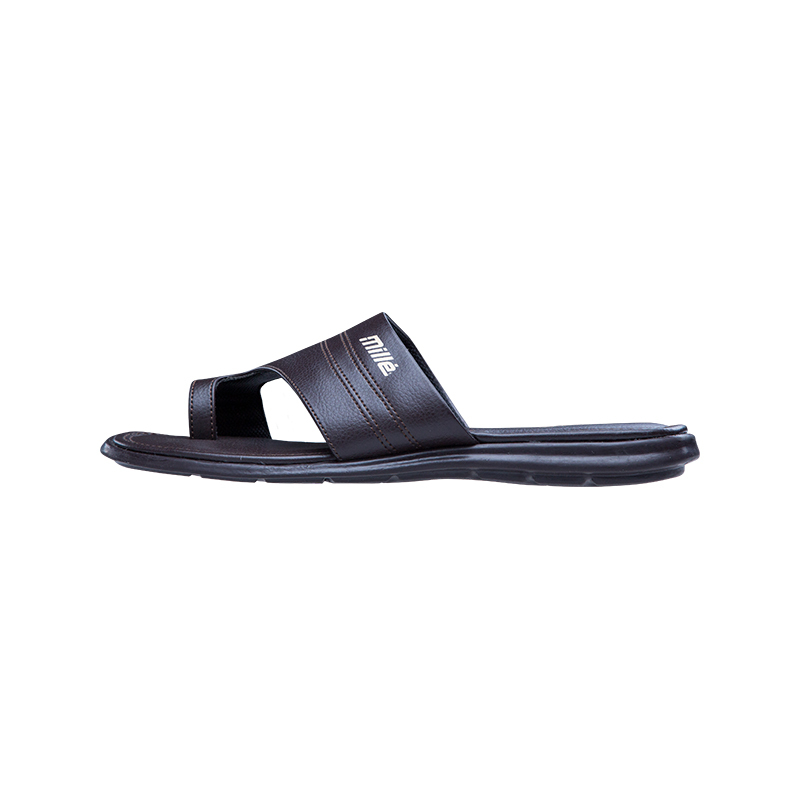 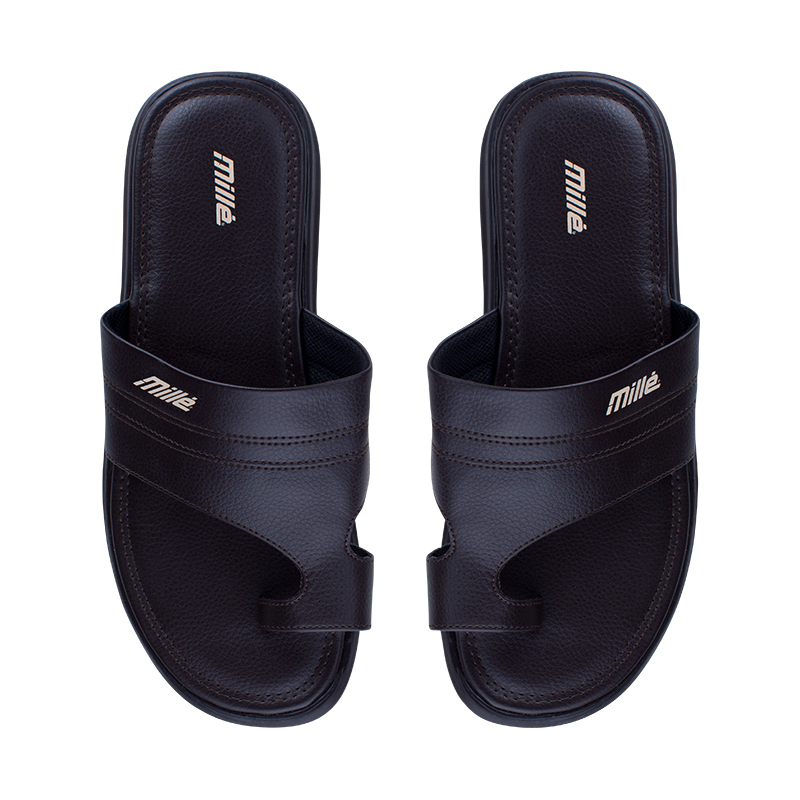 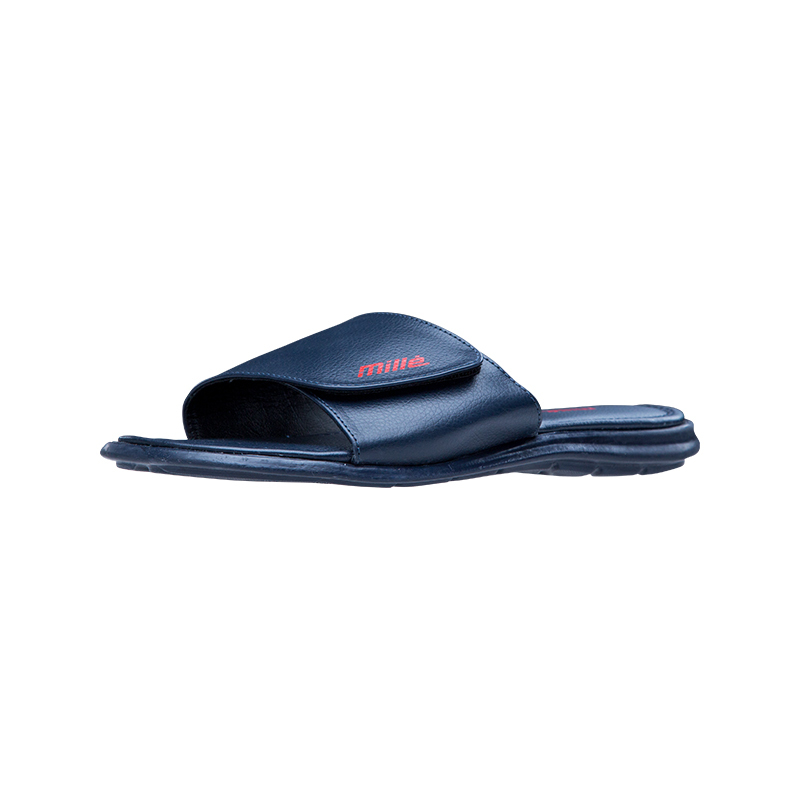 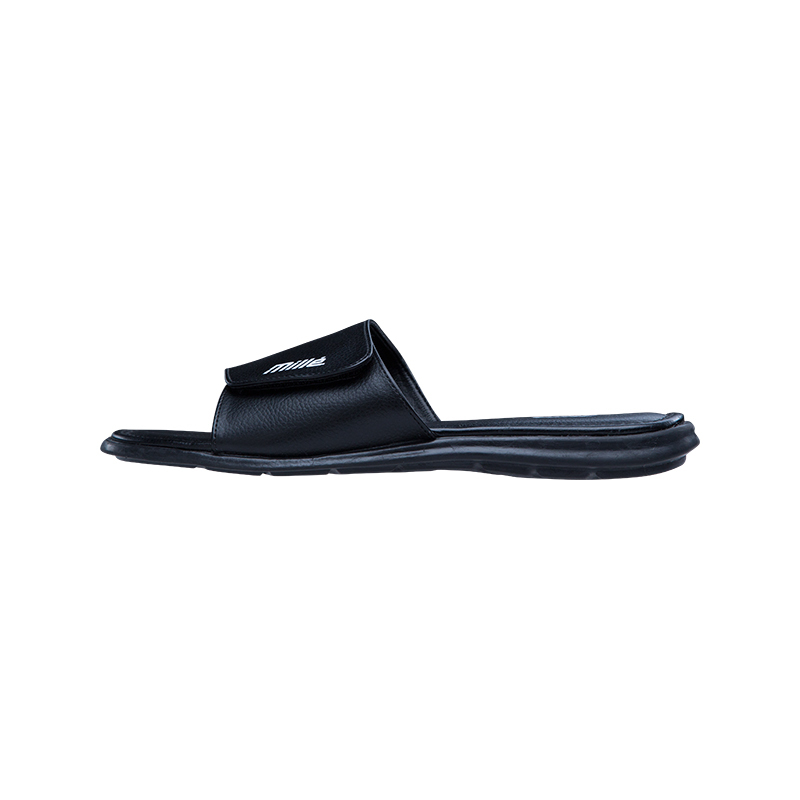 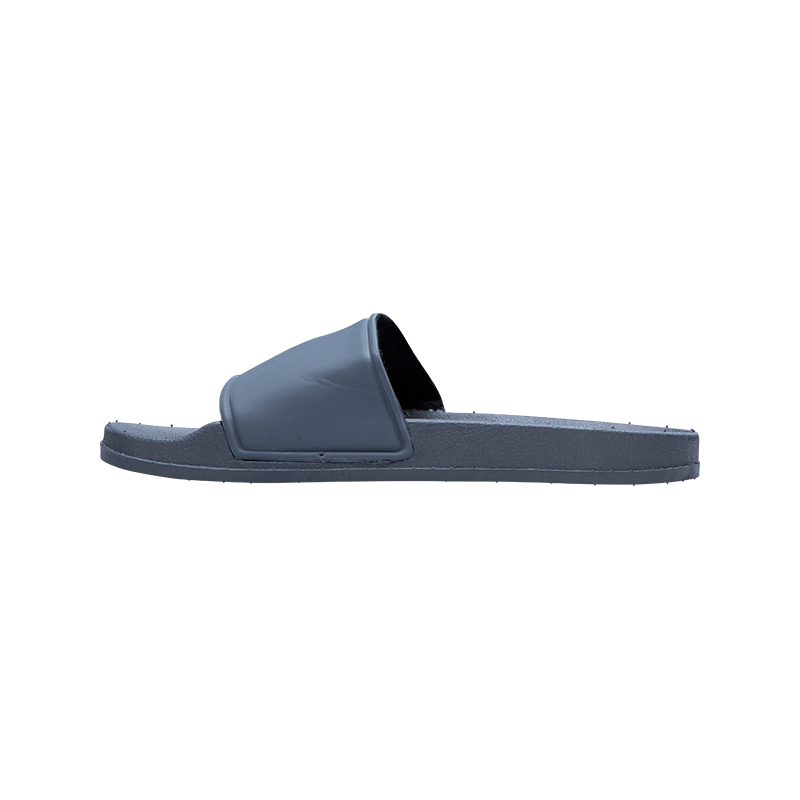 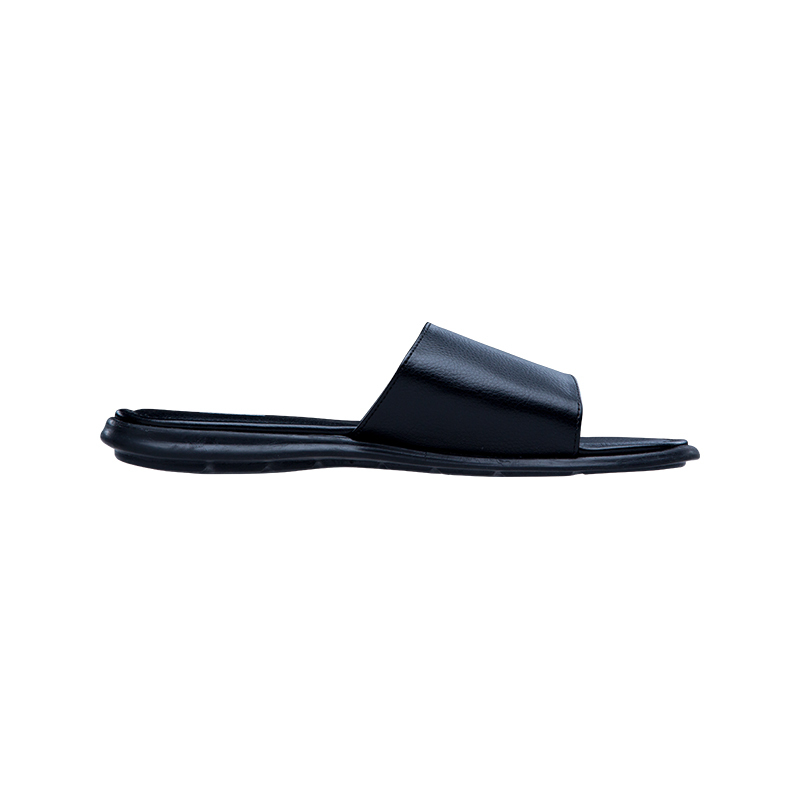 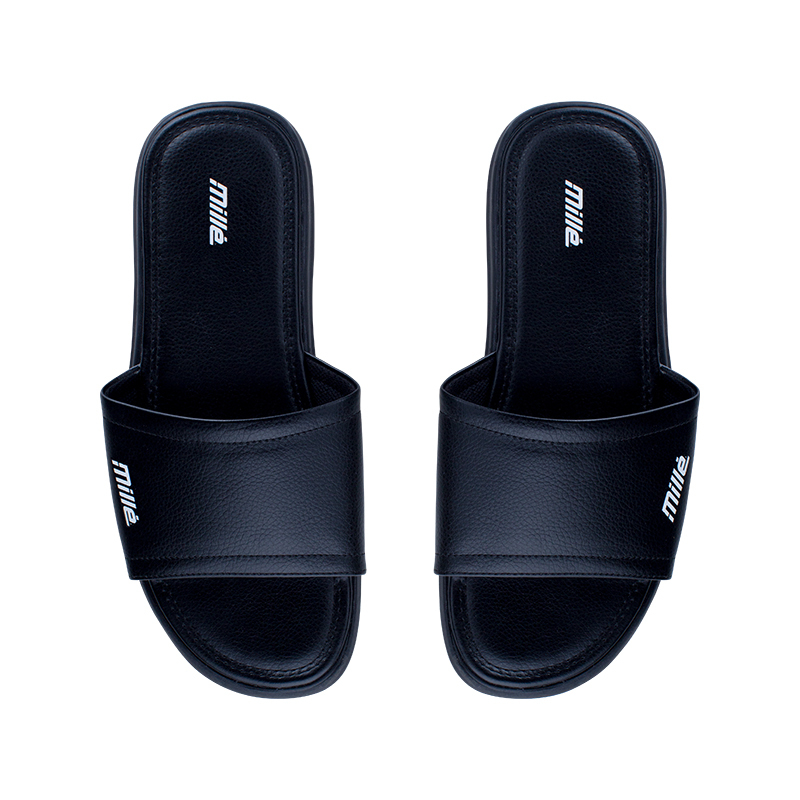 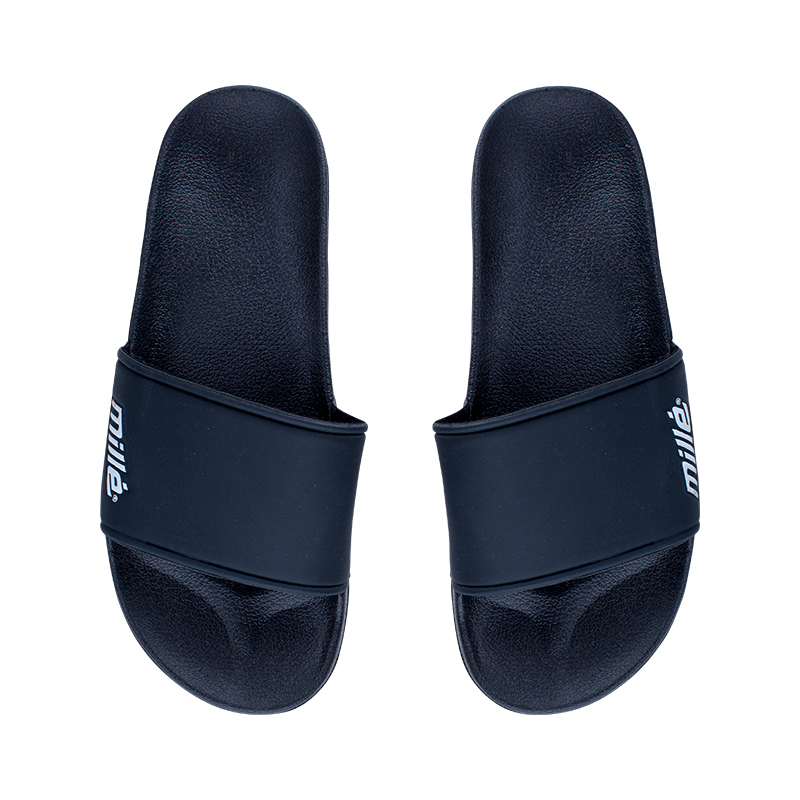 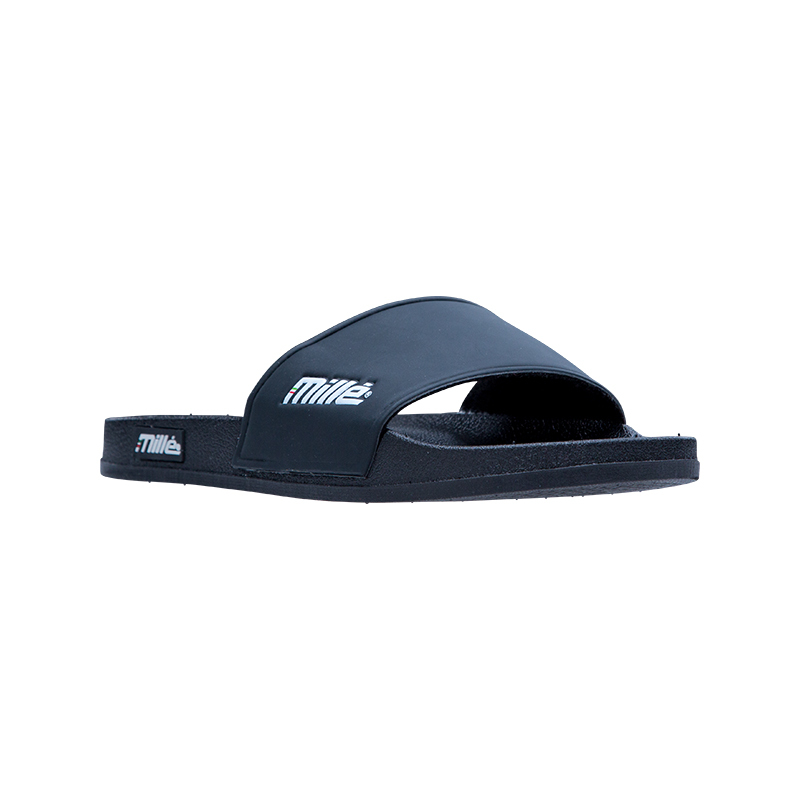 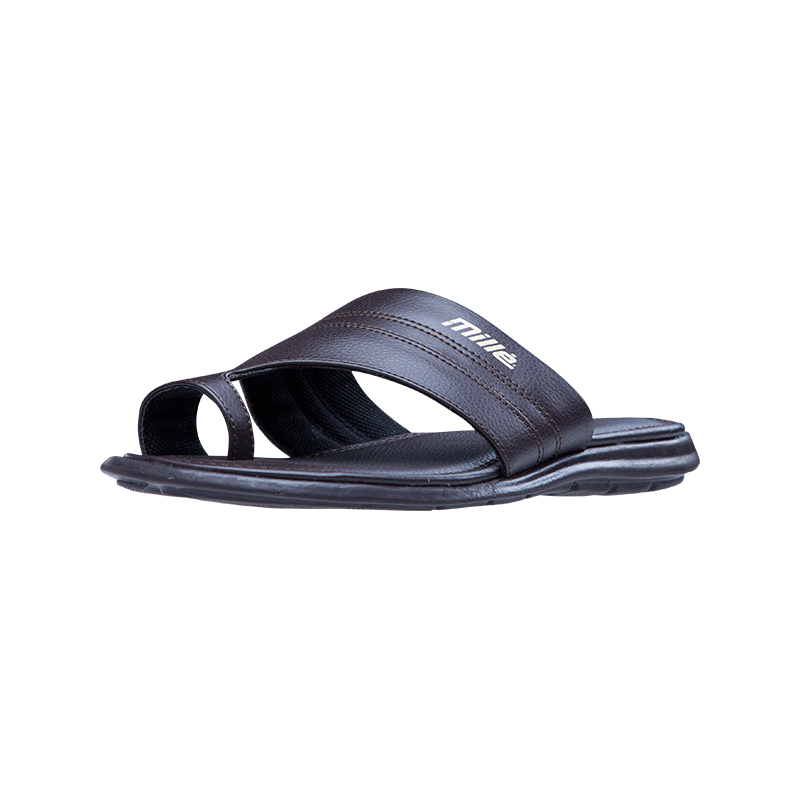 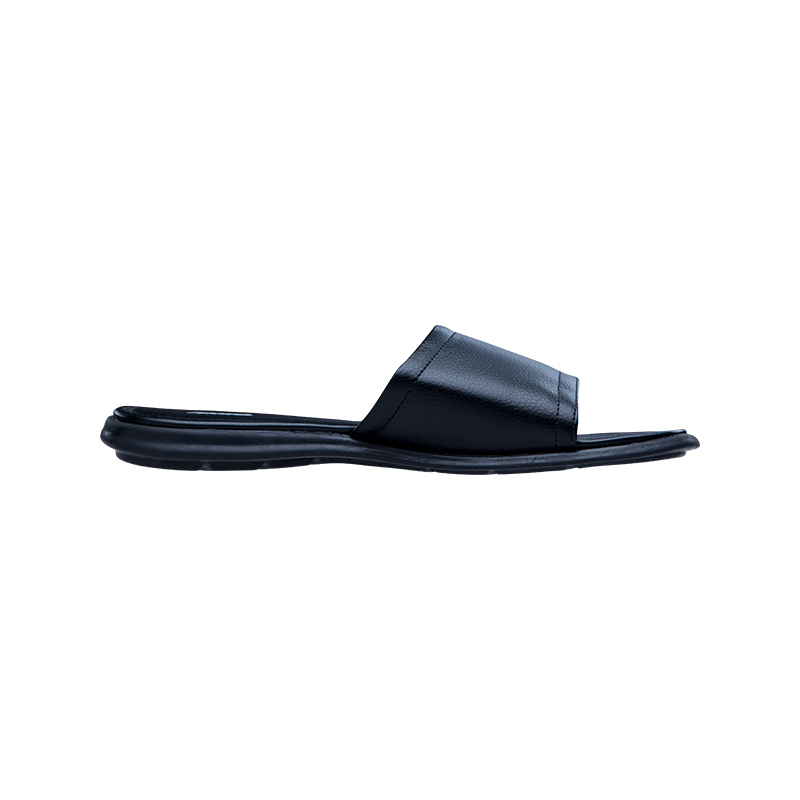 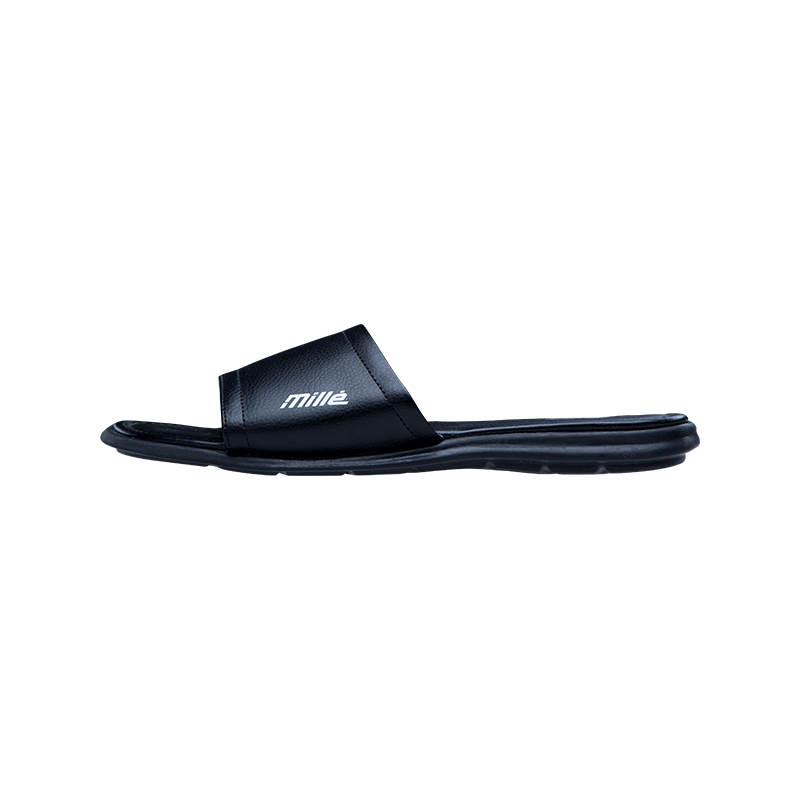 The men's Phanda sandals are a velcro slip-on sandal and are available in black. 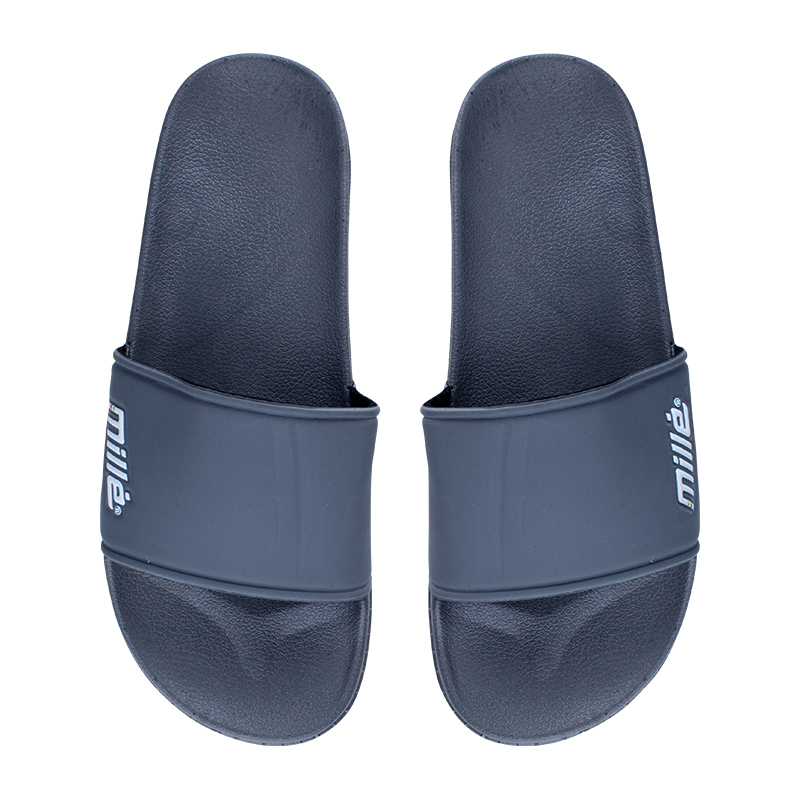 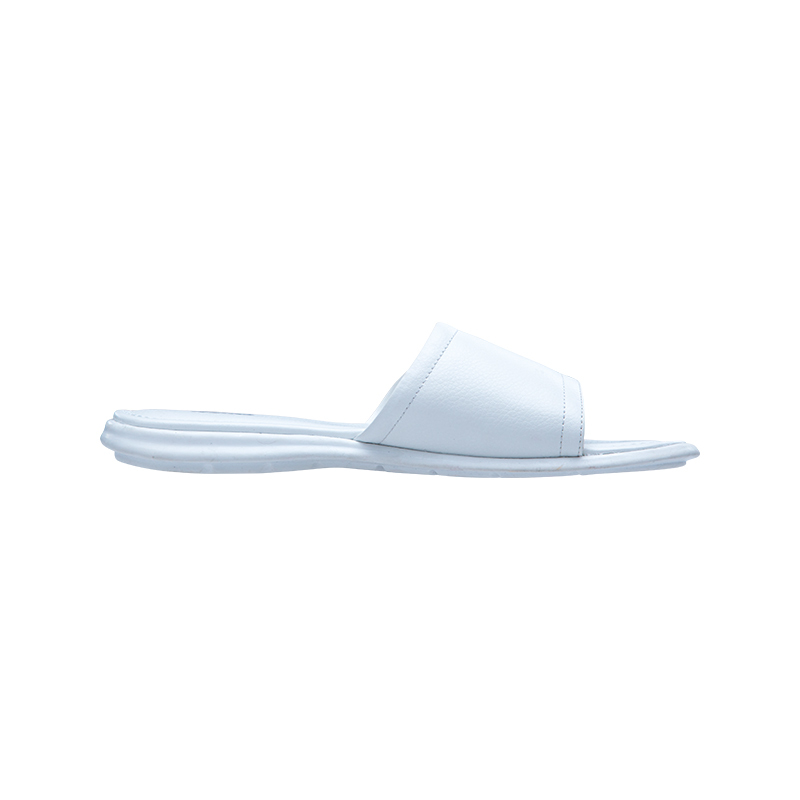 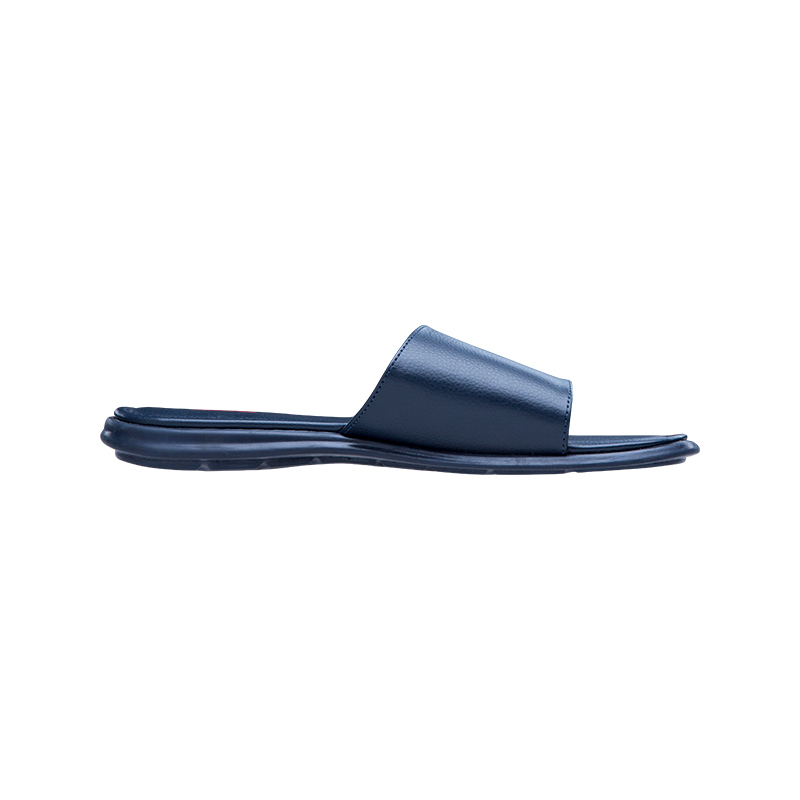 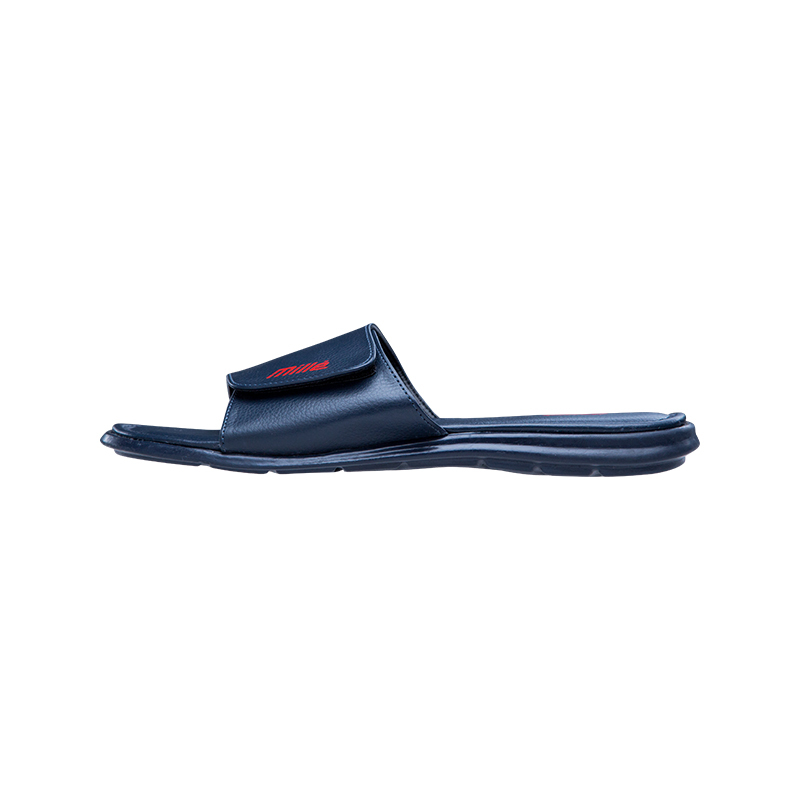 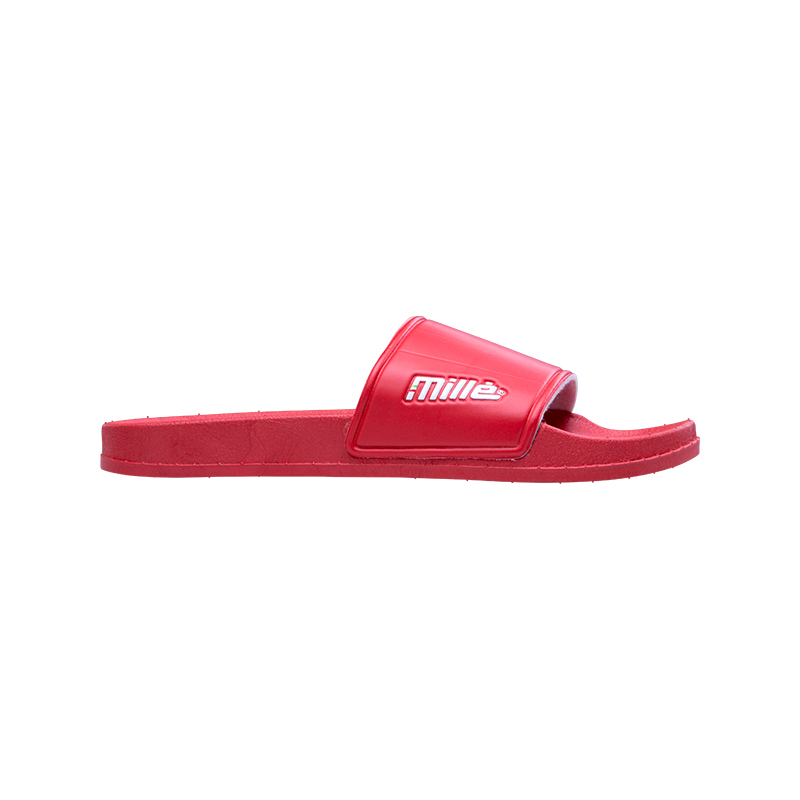 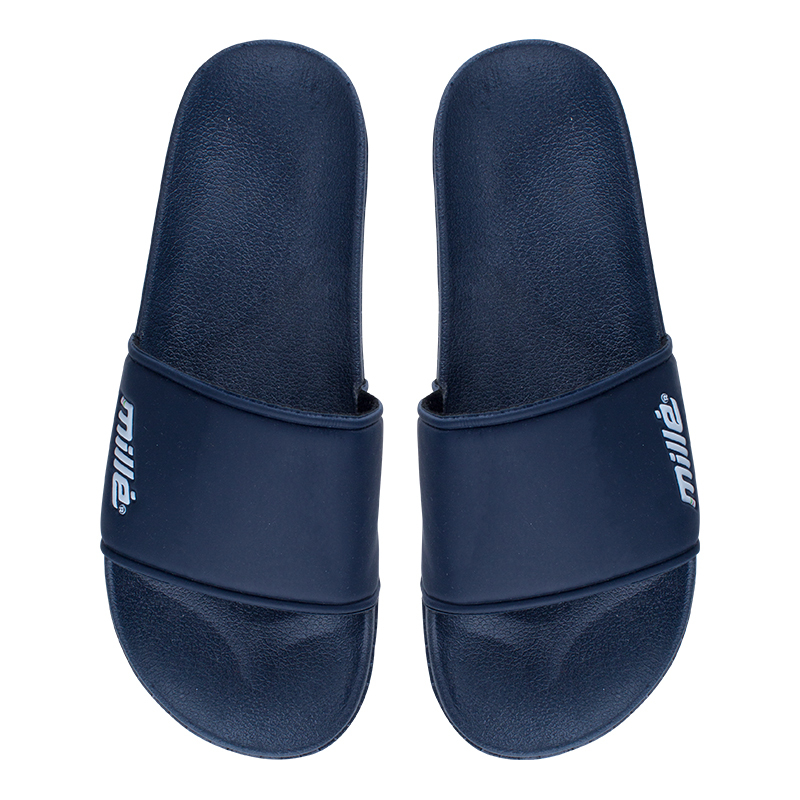 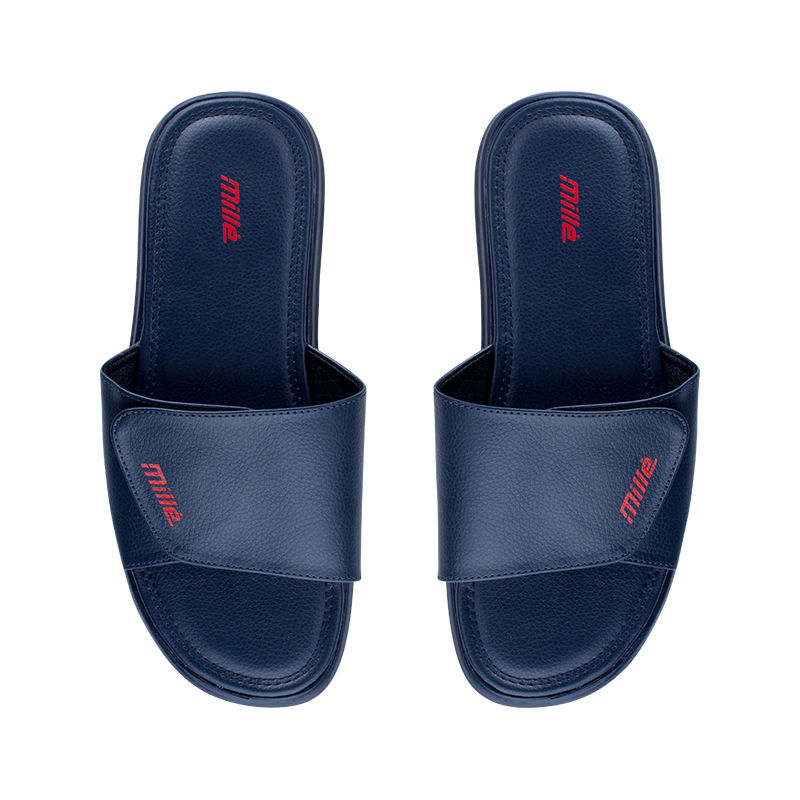 The men's Phusha sandals are a slip-on sandal and are available in a variety of colours. 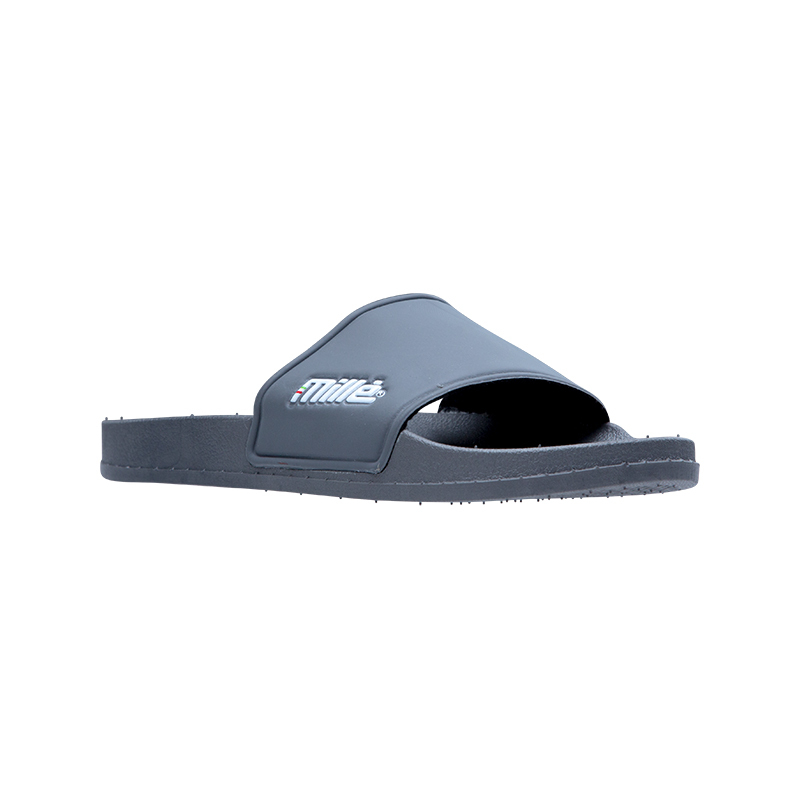 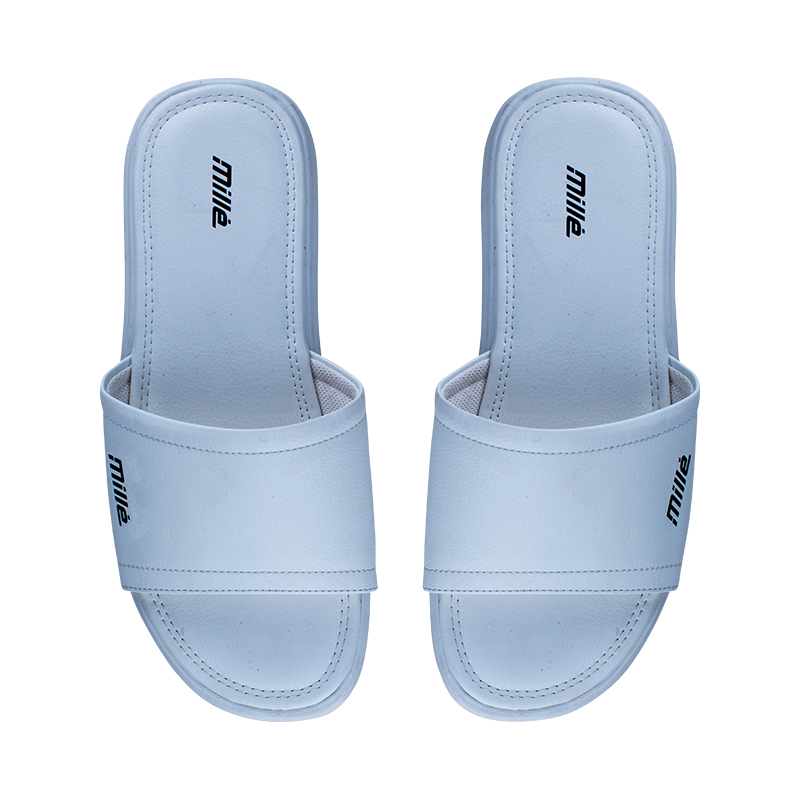 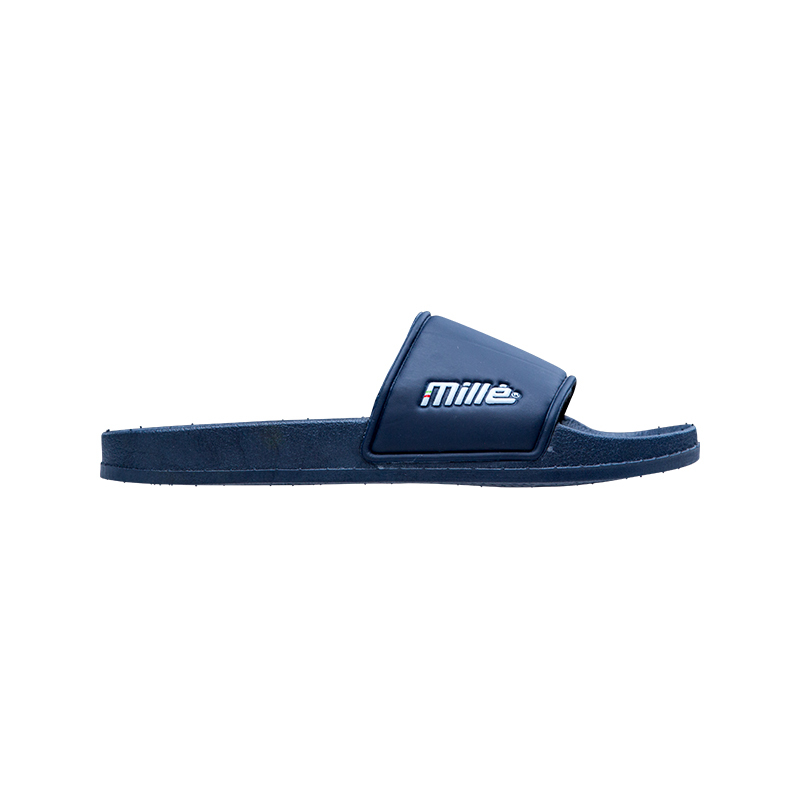 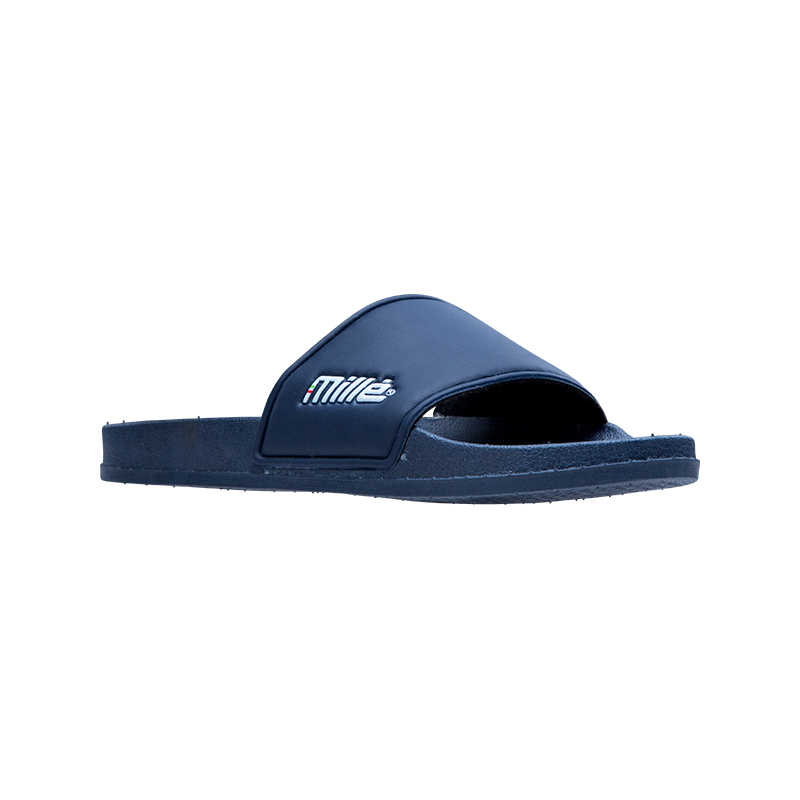 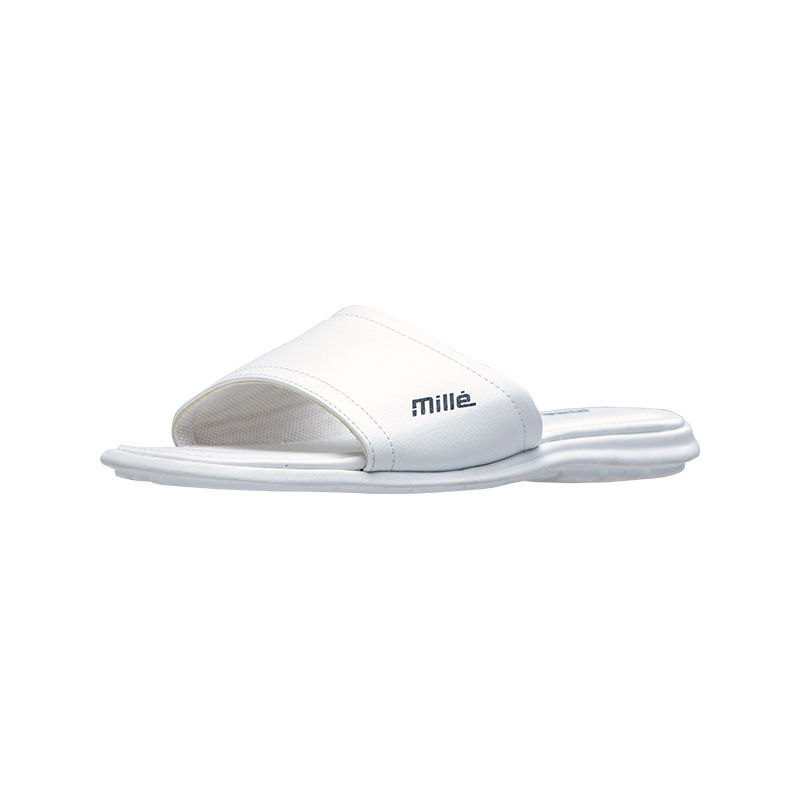 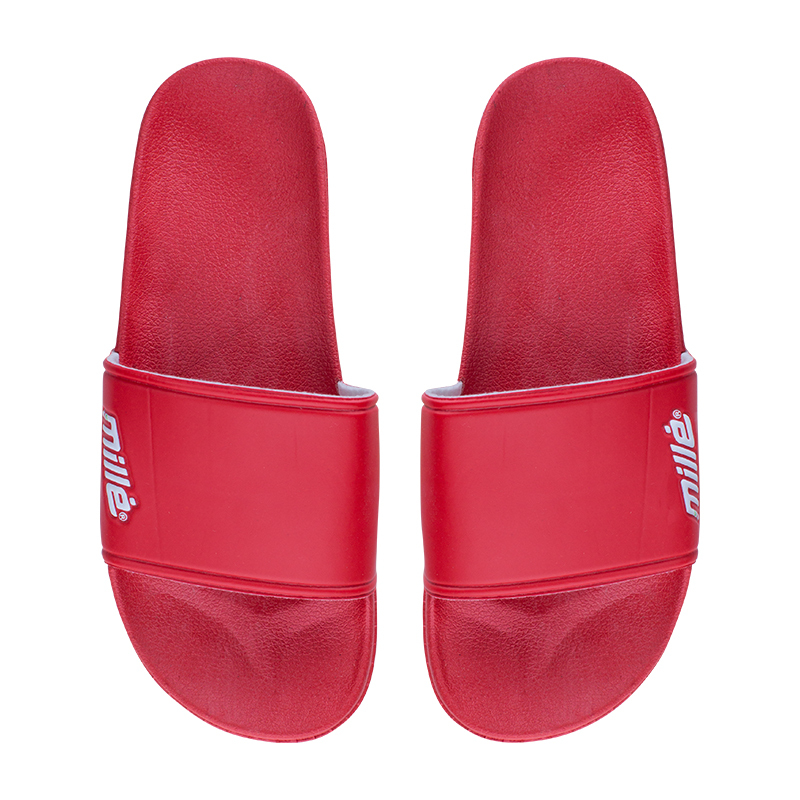 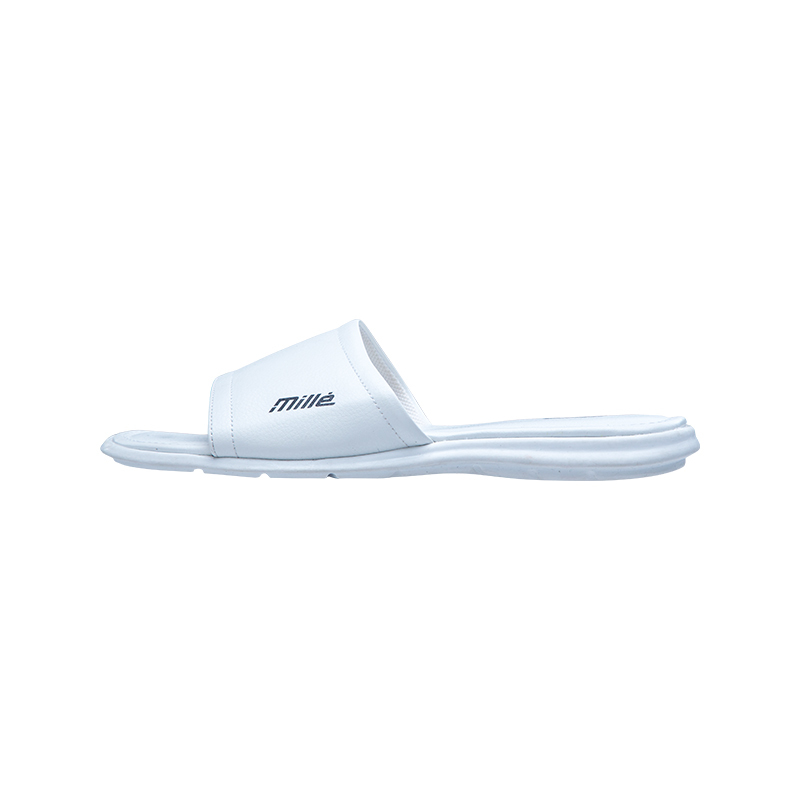 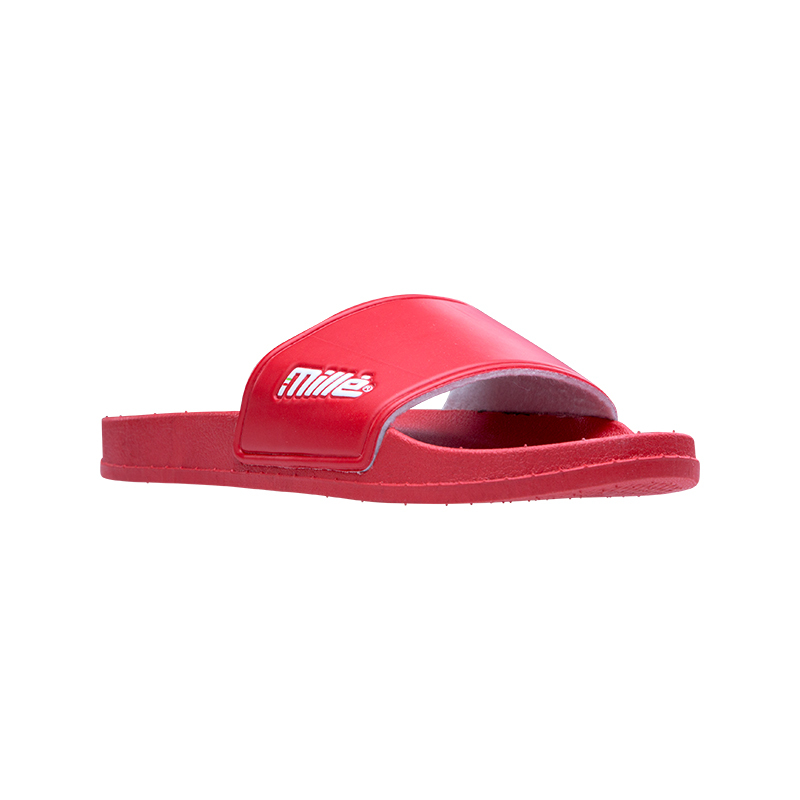 The men's Pola sandals are basic slip-on sandal and are available in a variety of colours. 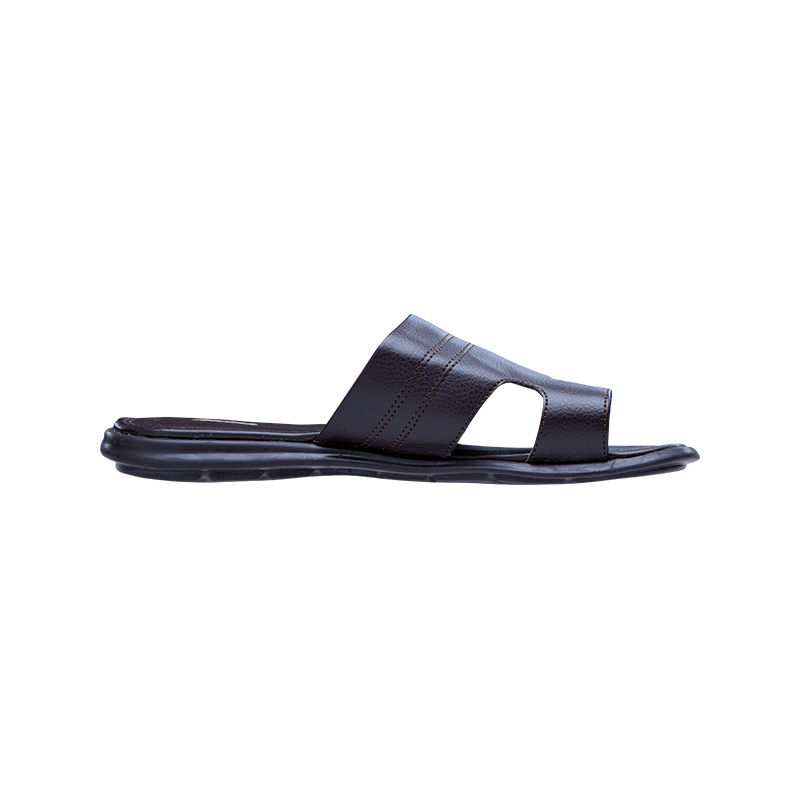 The men's Play sandals are slip-on sandals with toe piece and are available in chocolate.